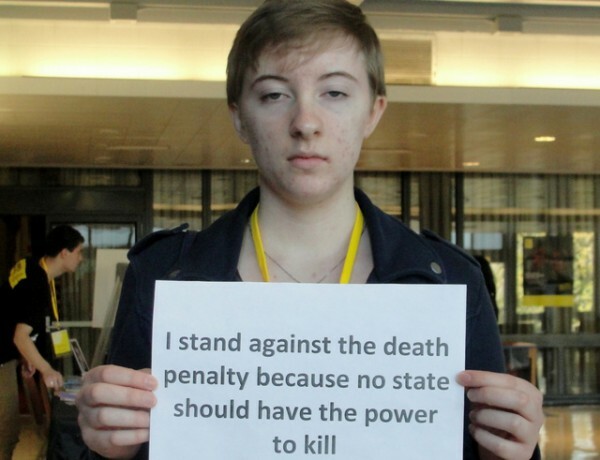 (20MB PDF. 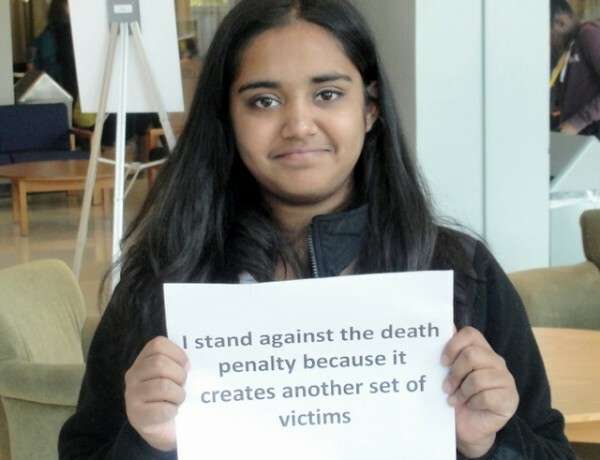 Right-click to download). 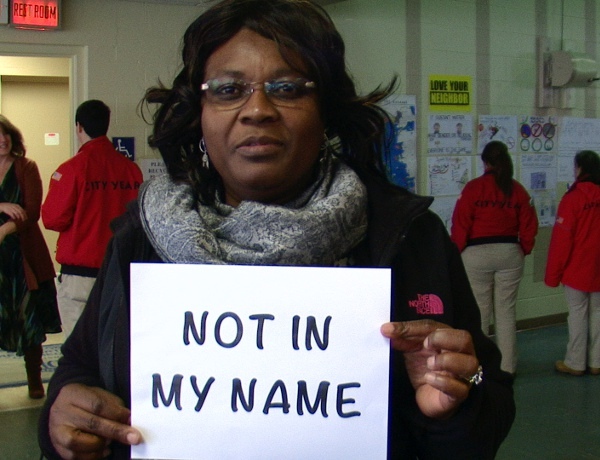 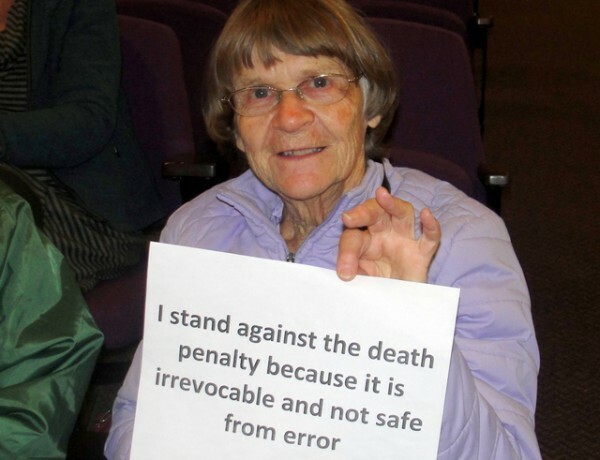 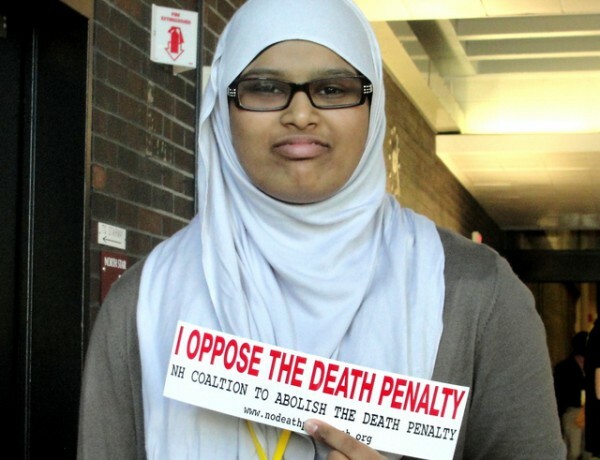 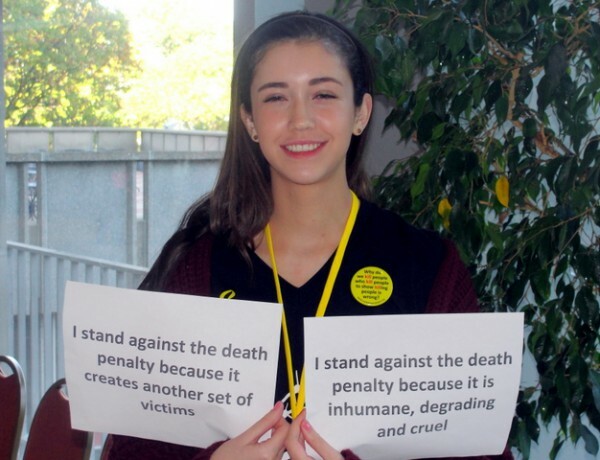 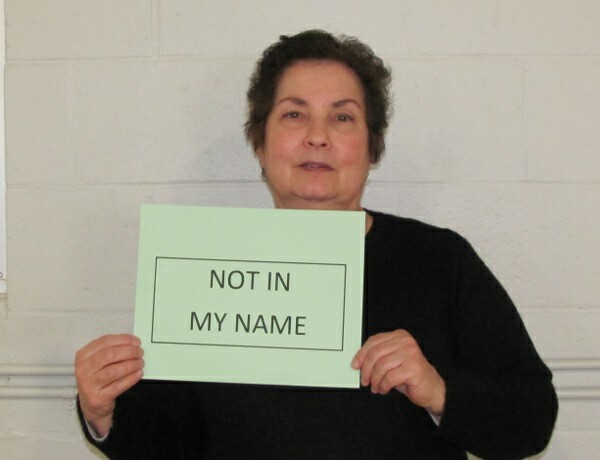 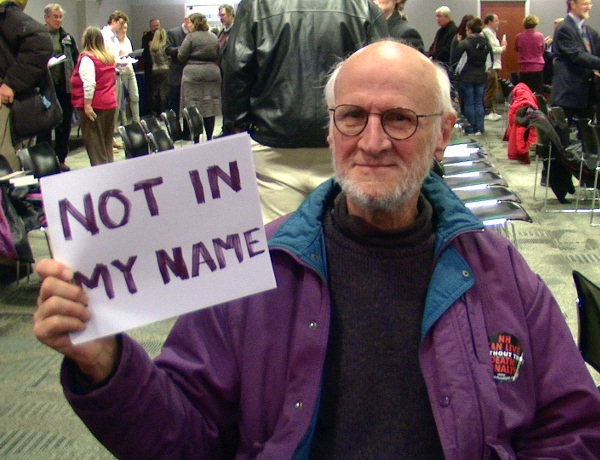 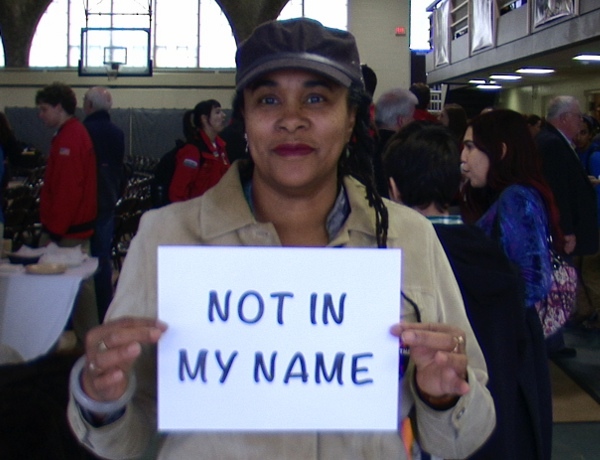 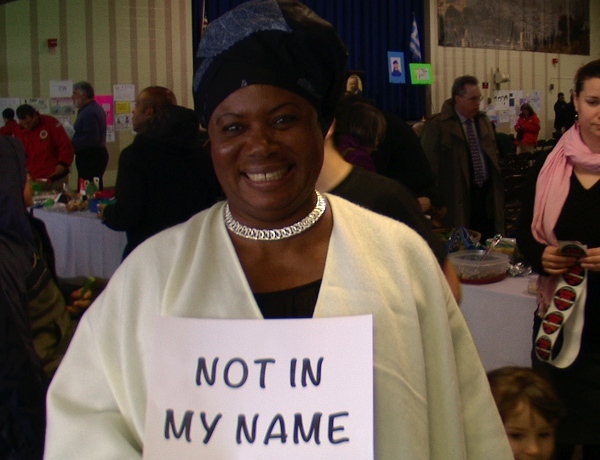 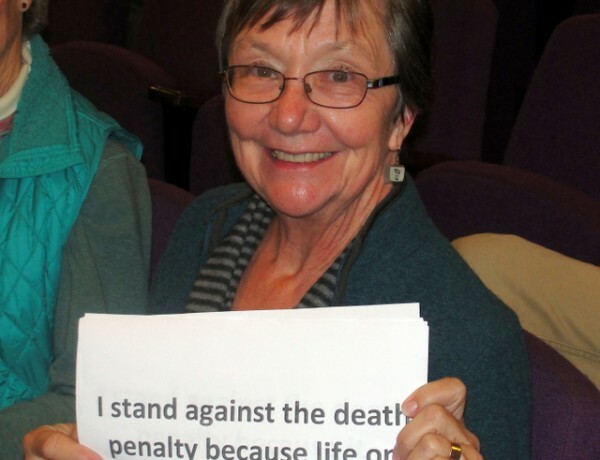 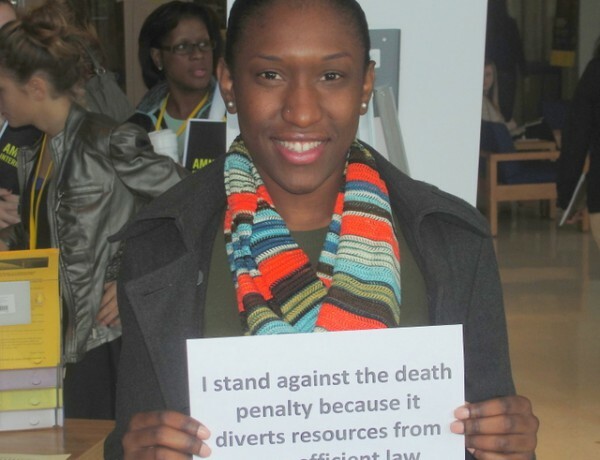 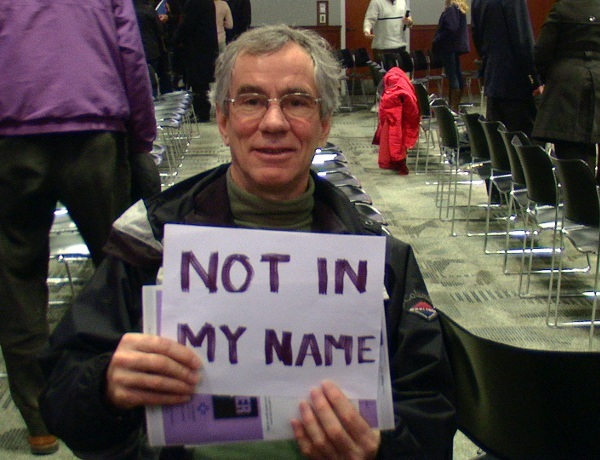 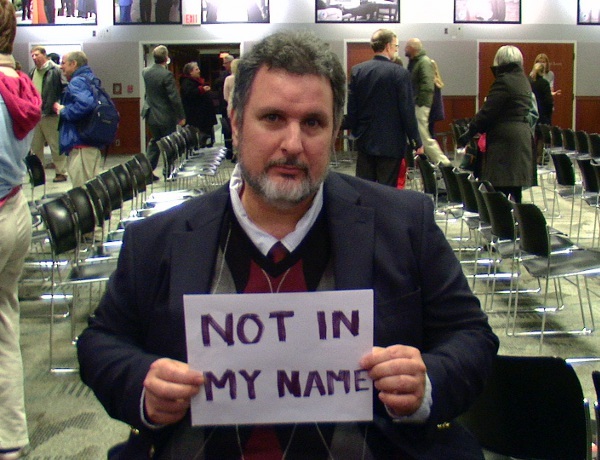 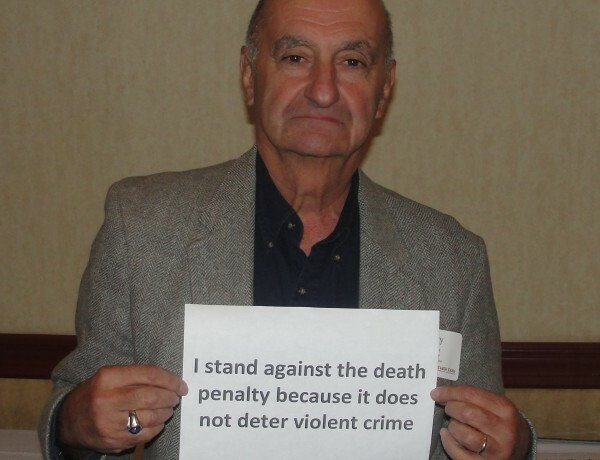 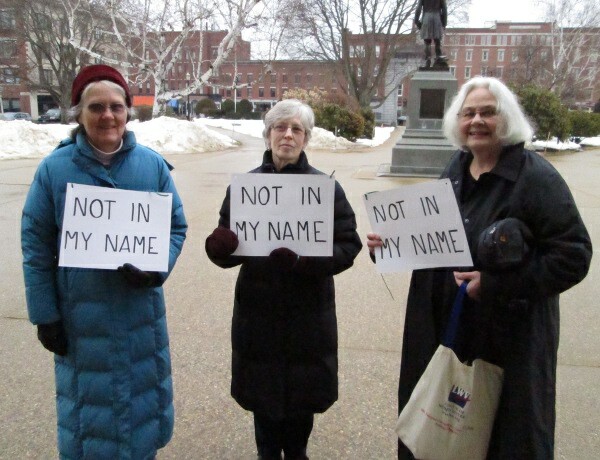 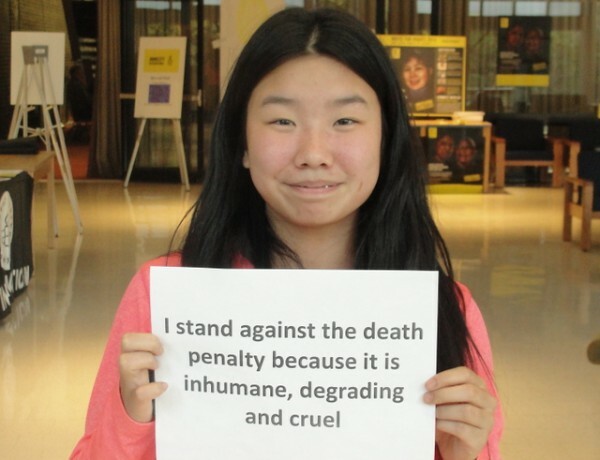 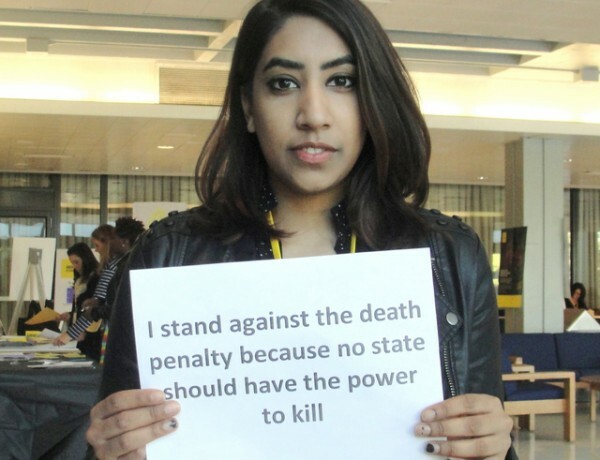 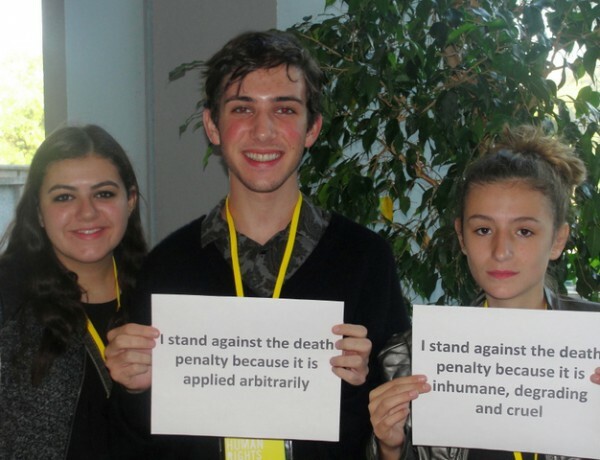 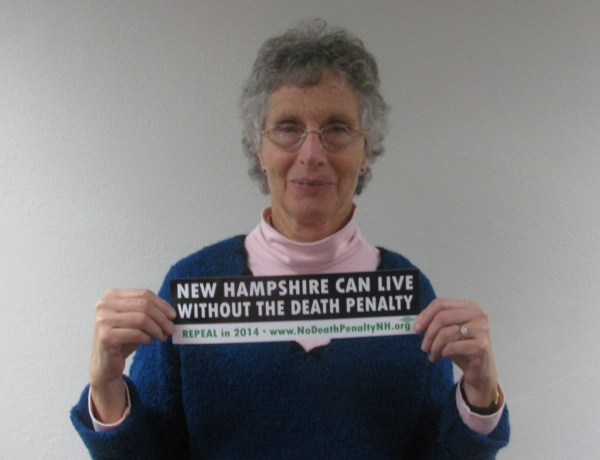 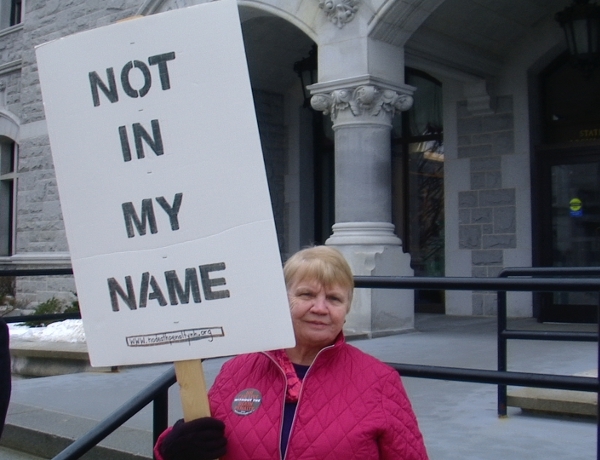 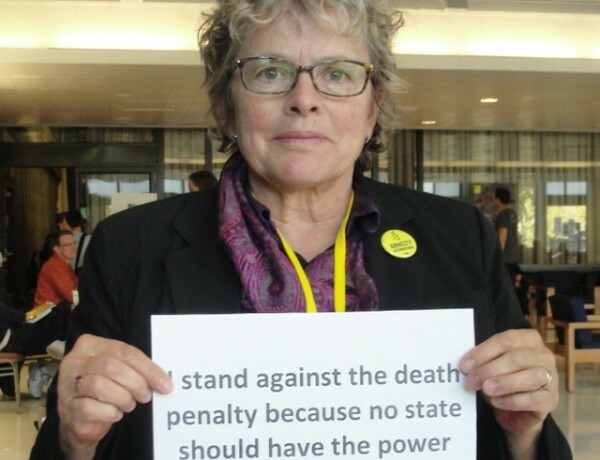 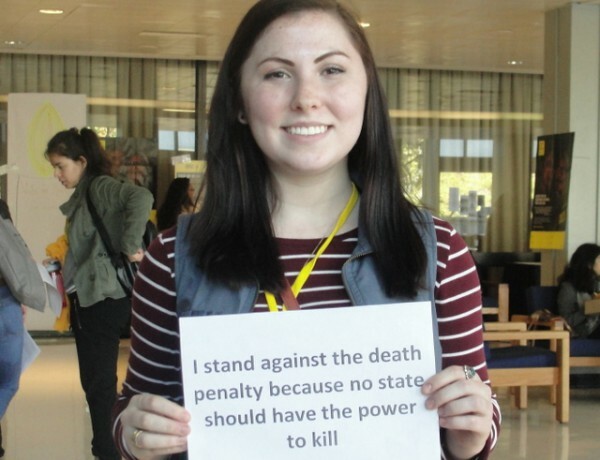 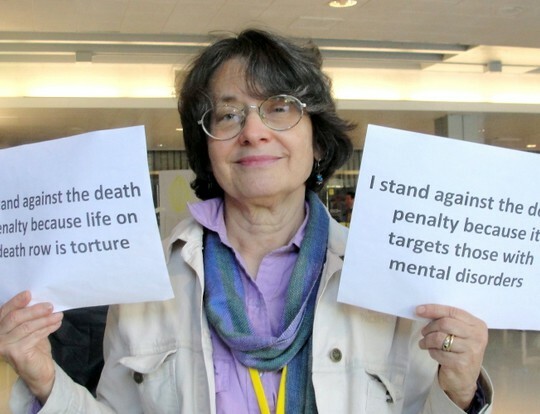 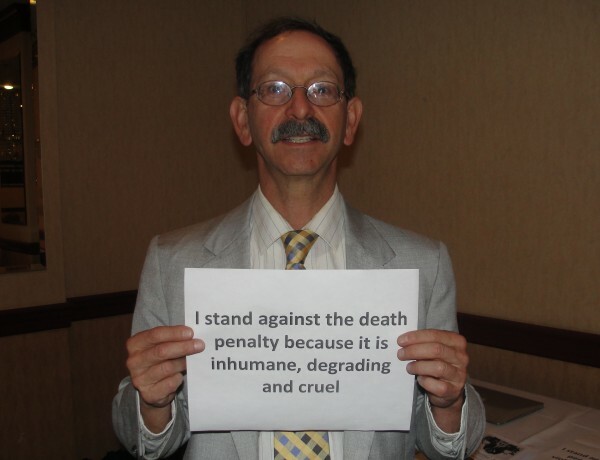 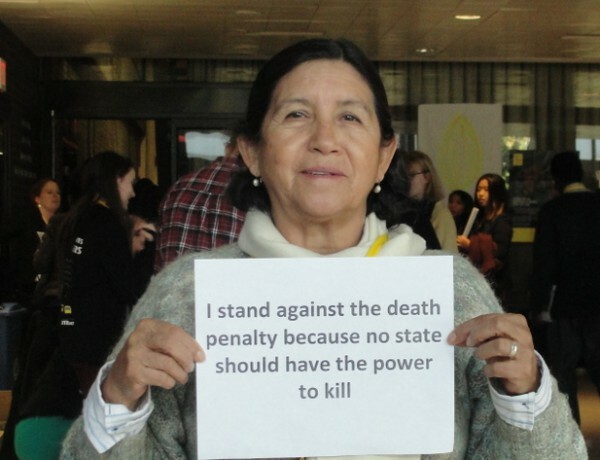 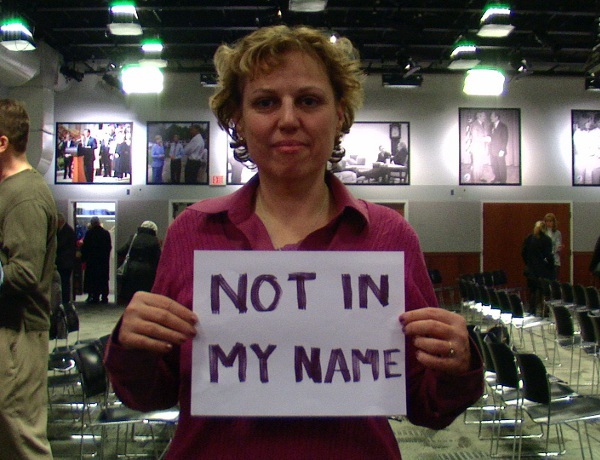 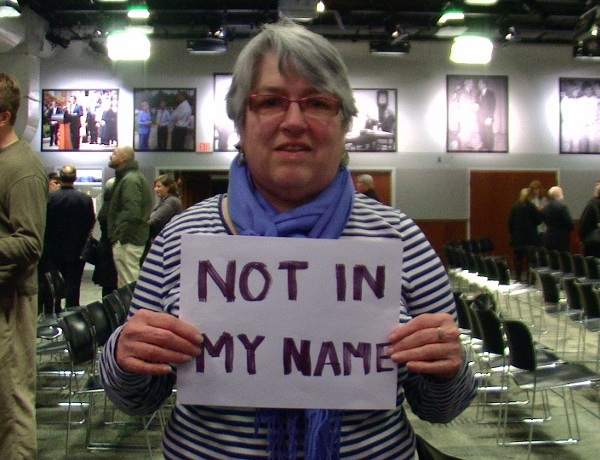 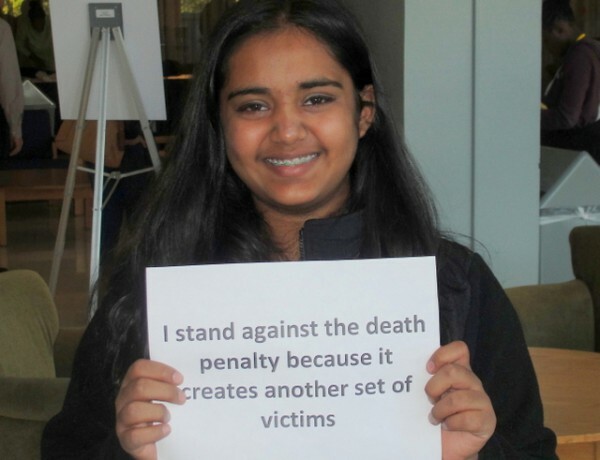 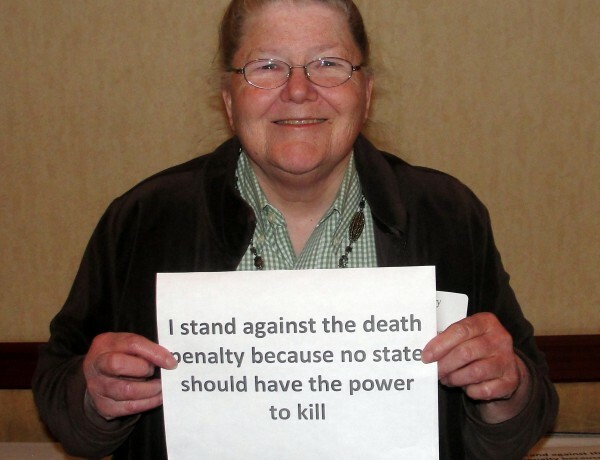 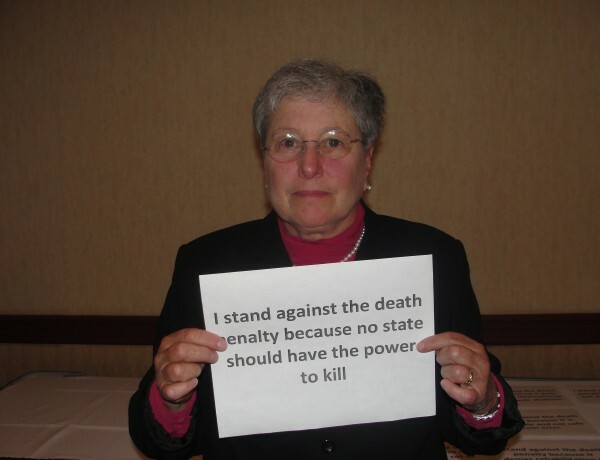 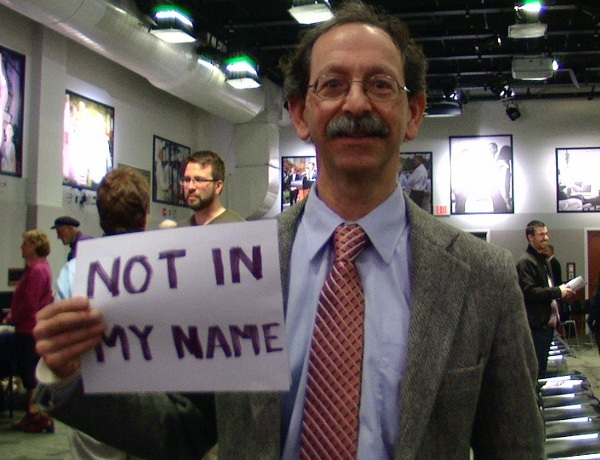 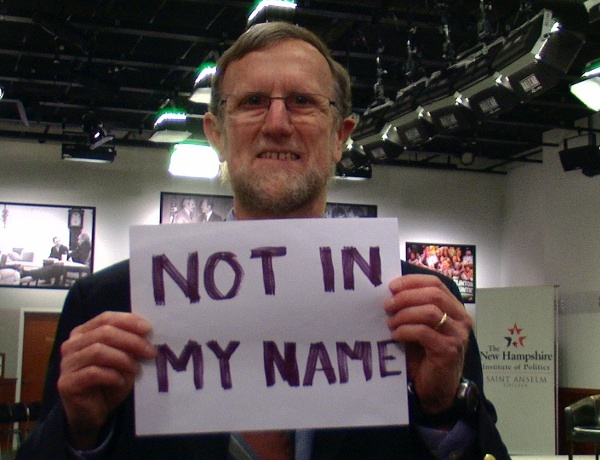 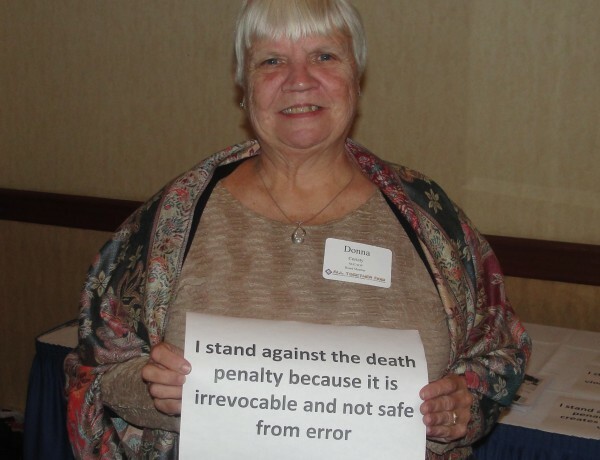 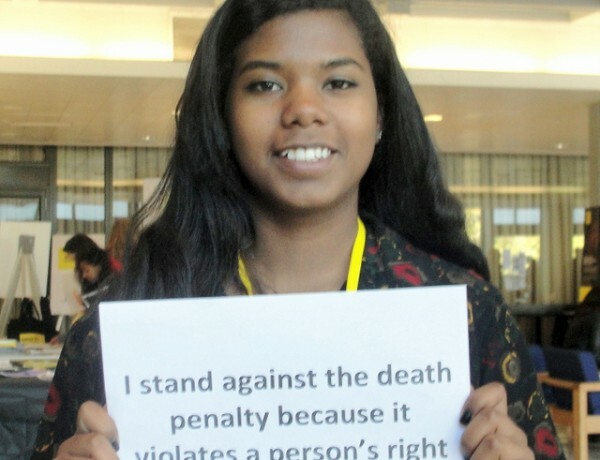 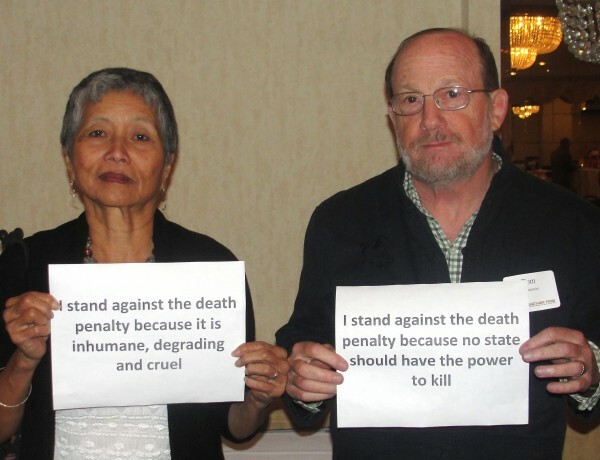 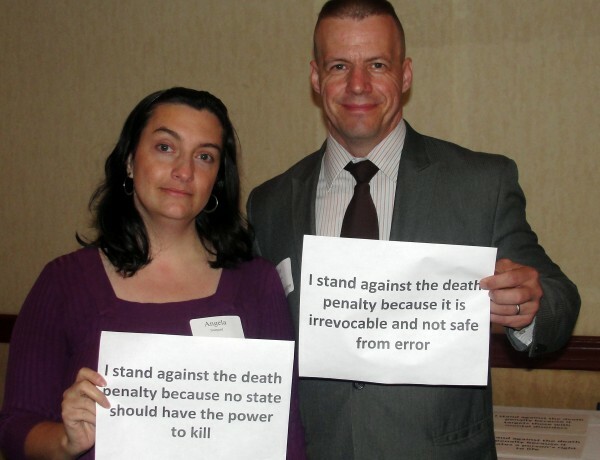 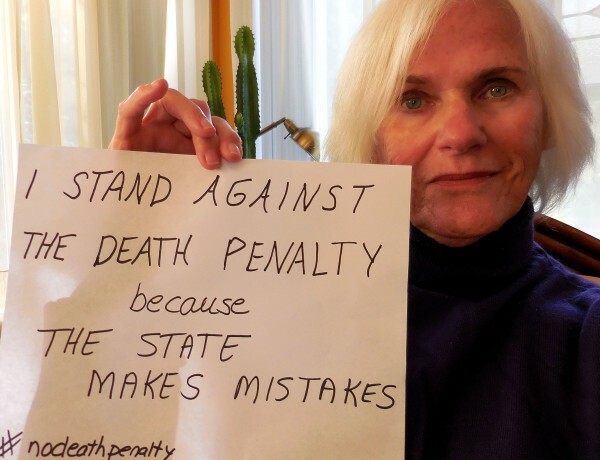 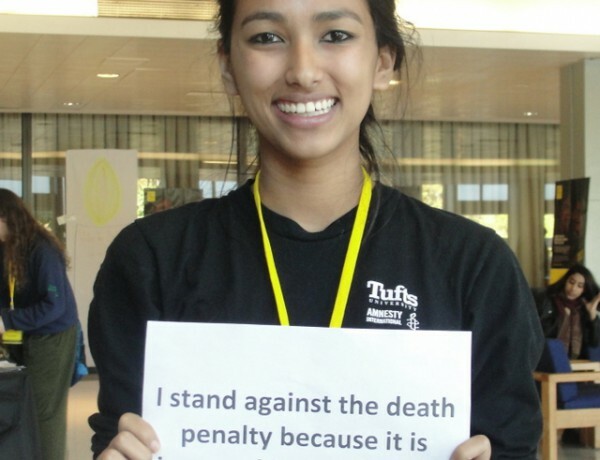 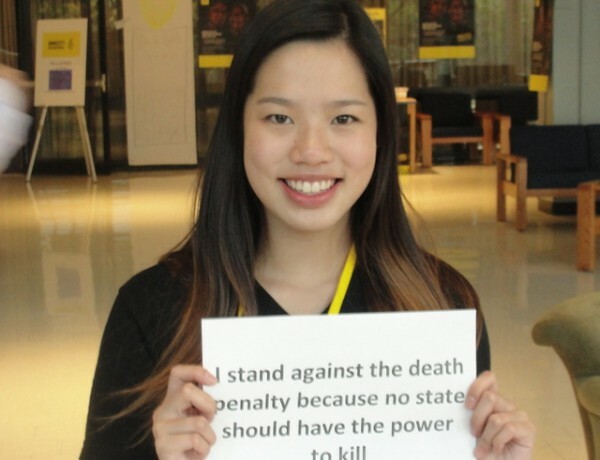 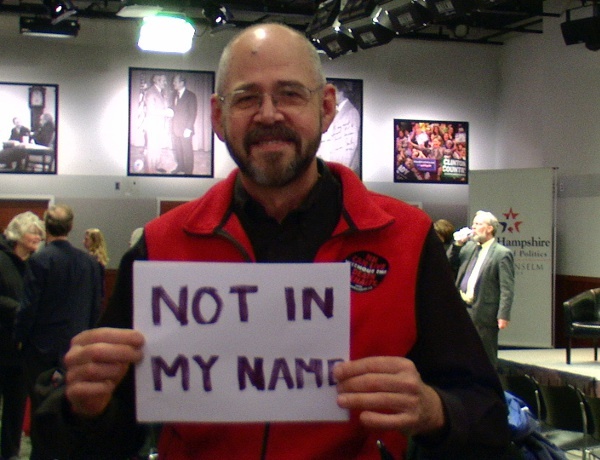 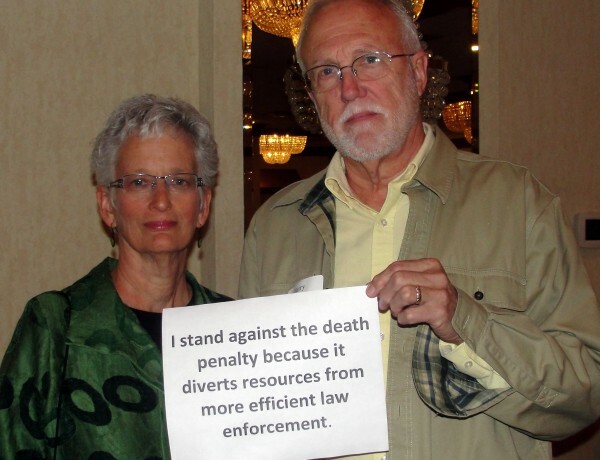 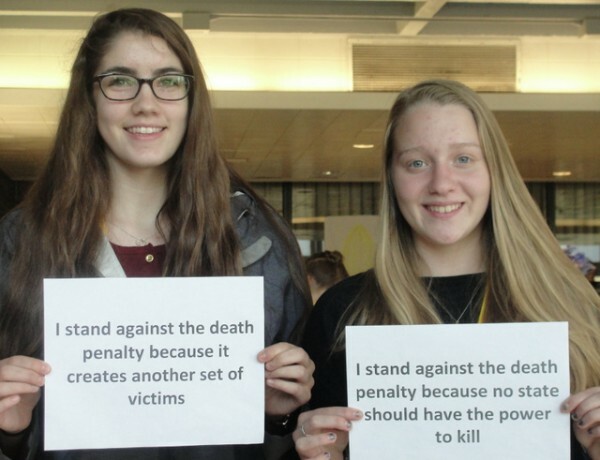 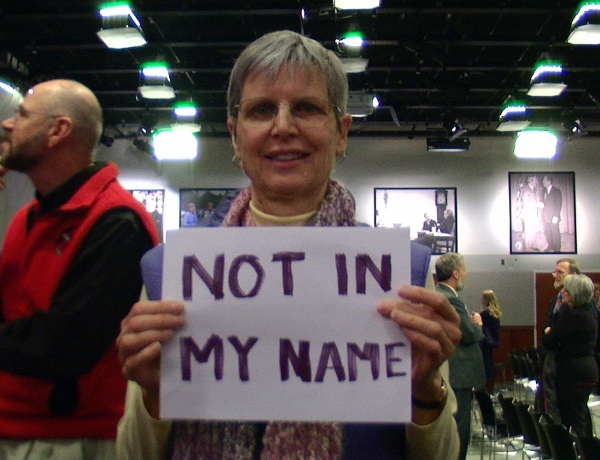 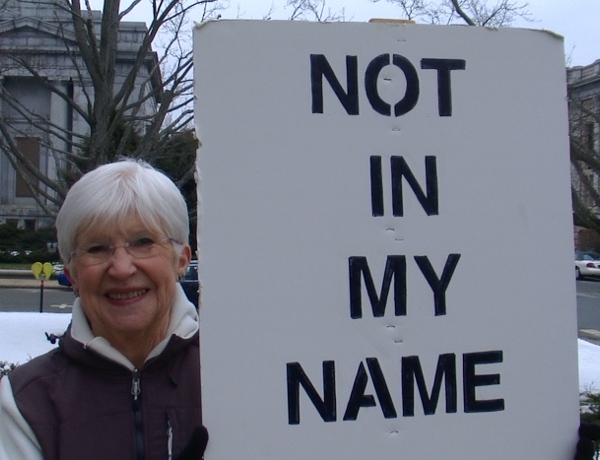 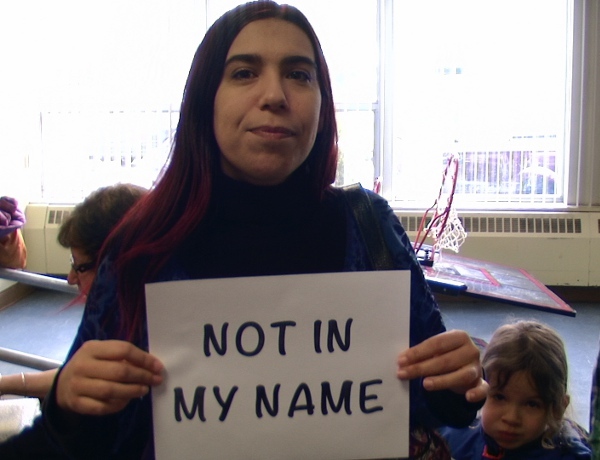 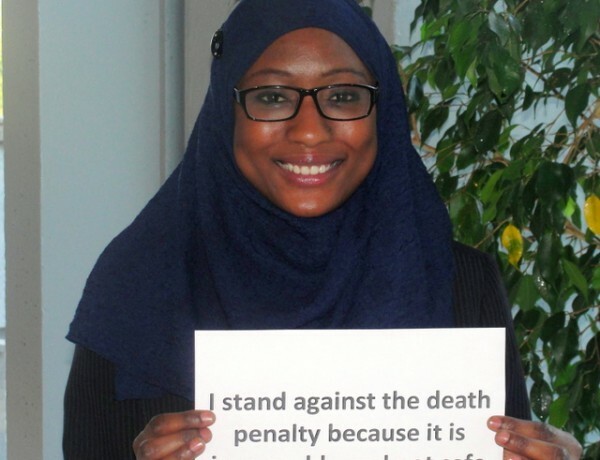 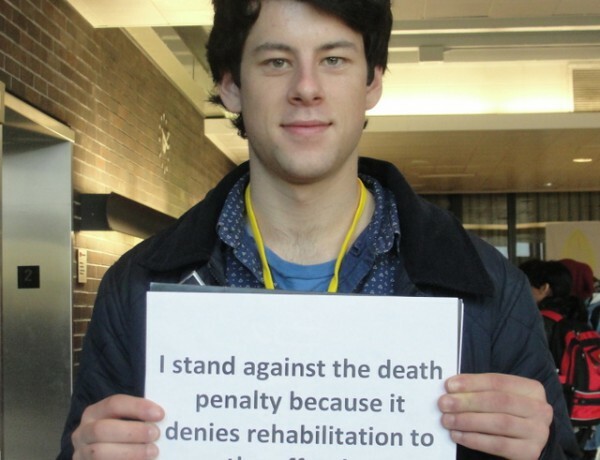 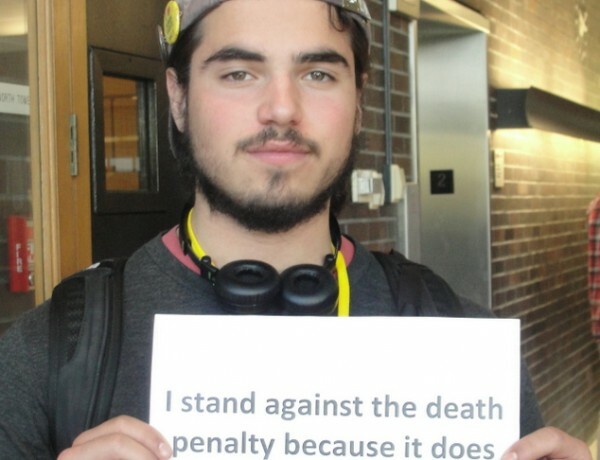 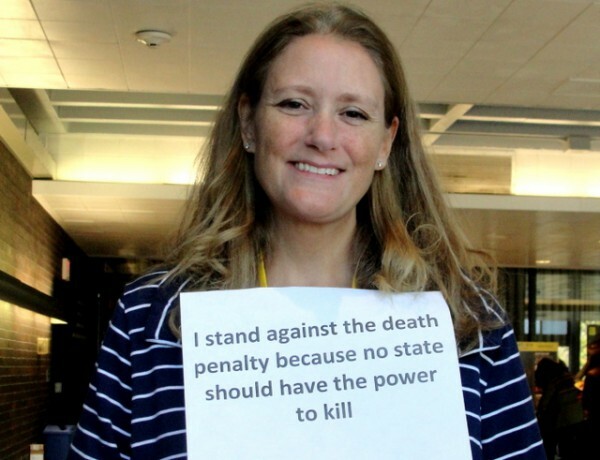 The Faith Initiative of the NH Coalition to Abolish the Death Penalty brings together Coalition members from a variety of faiths whose faith shapes their position on repealing the death penalty. 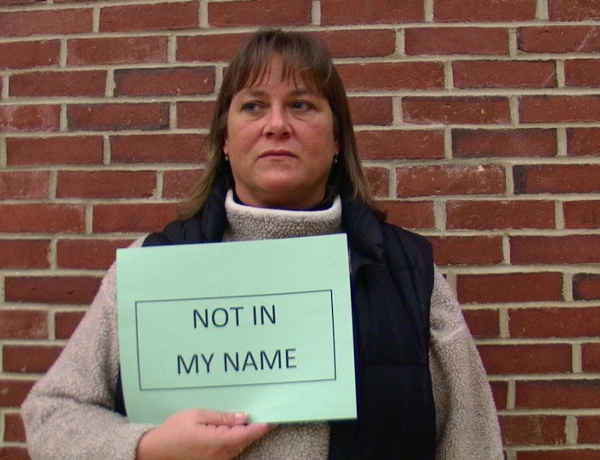 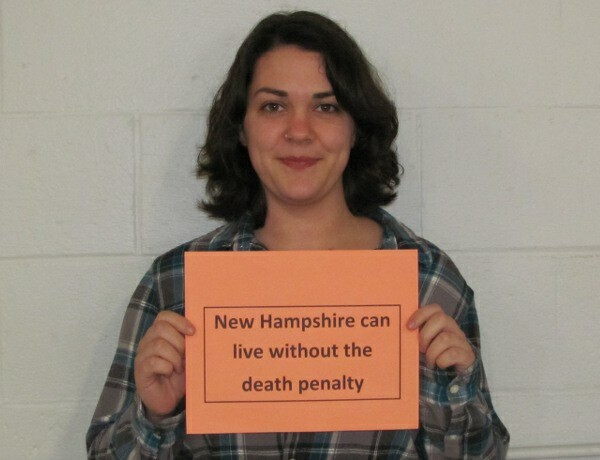 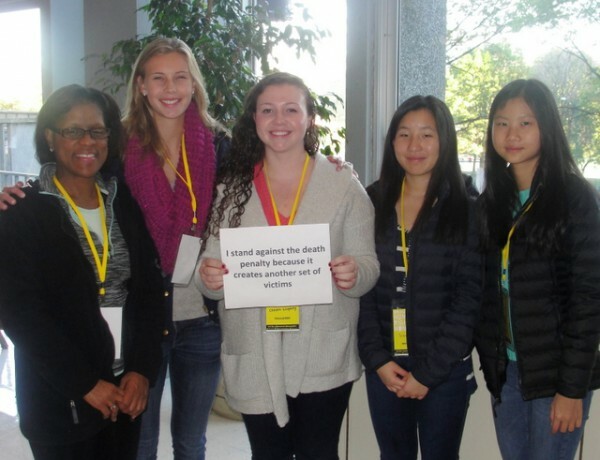 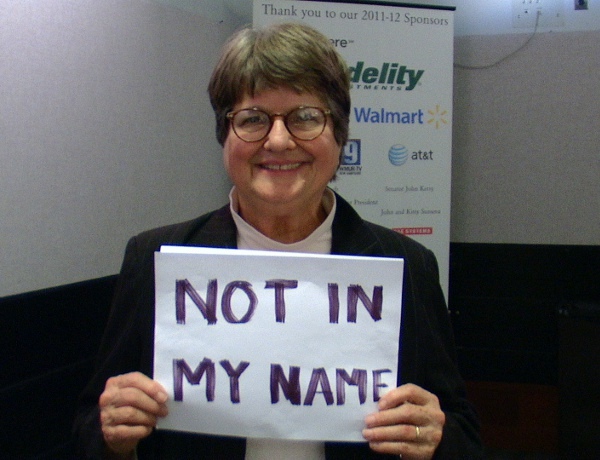 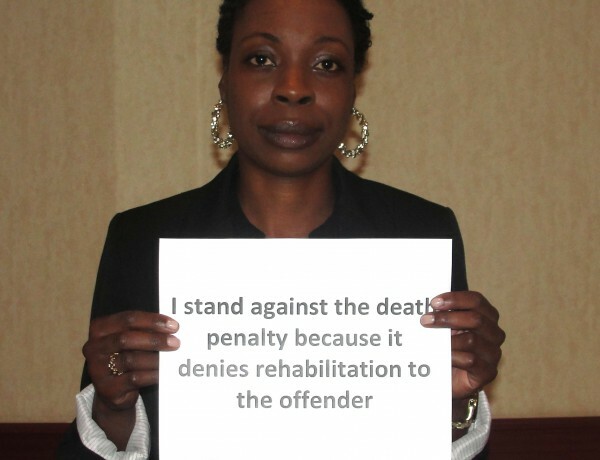 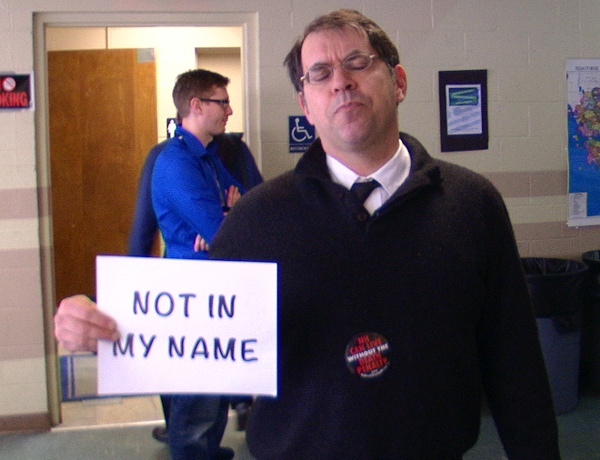 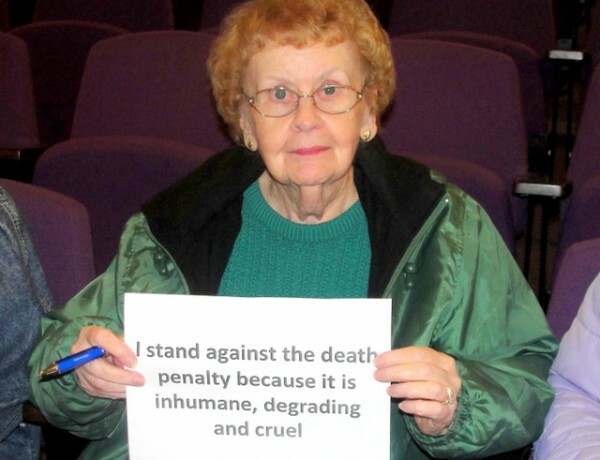 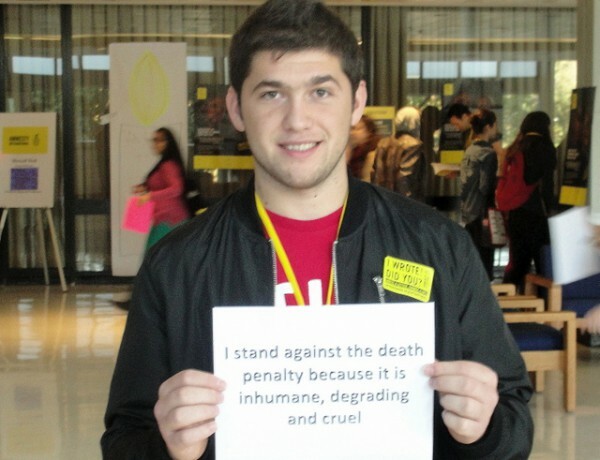 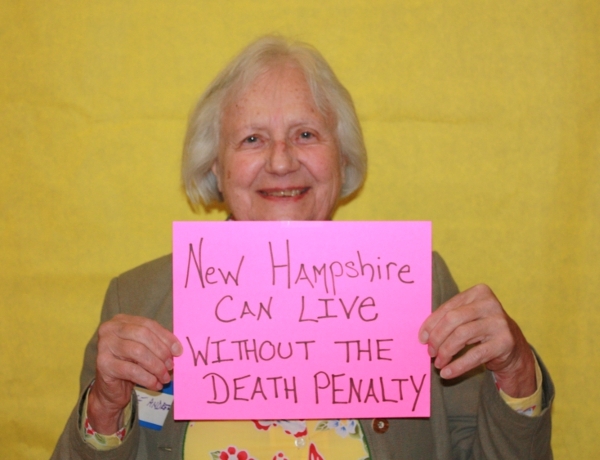 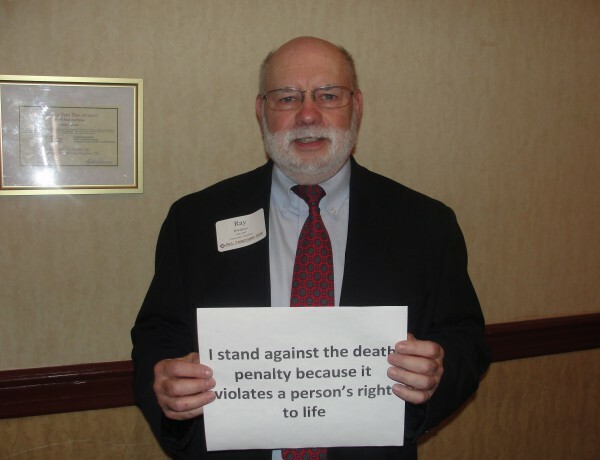 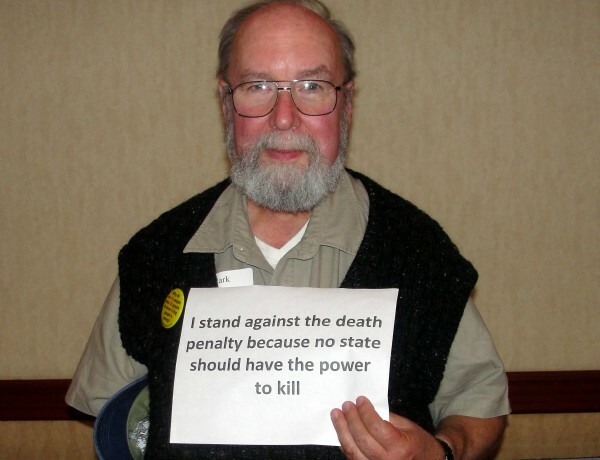 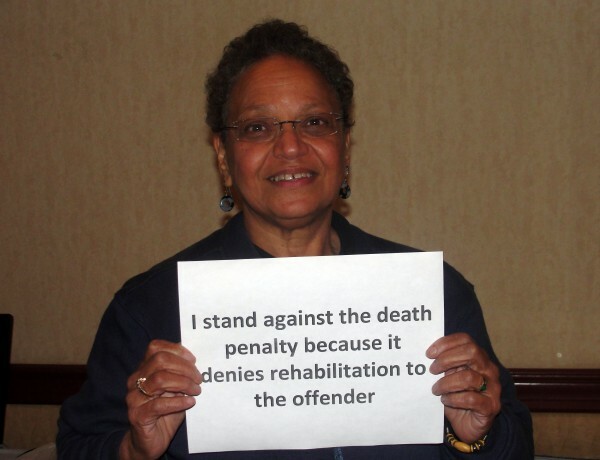 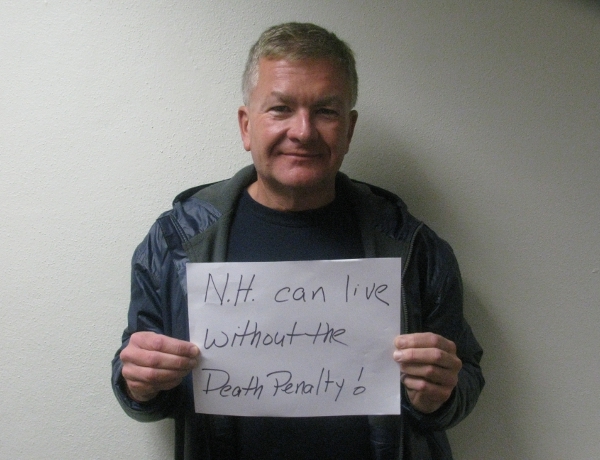 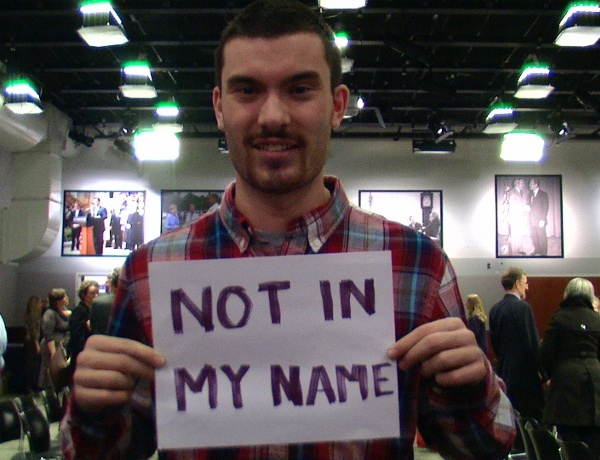 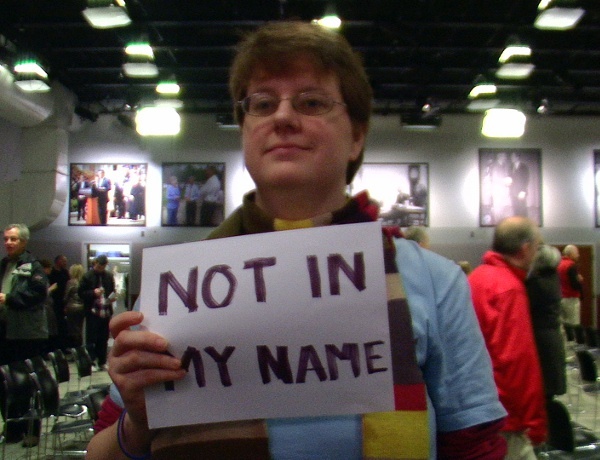 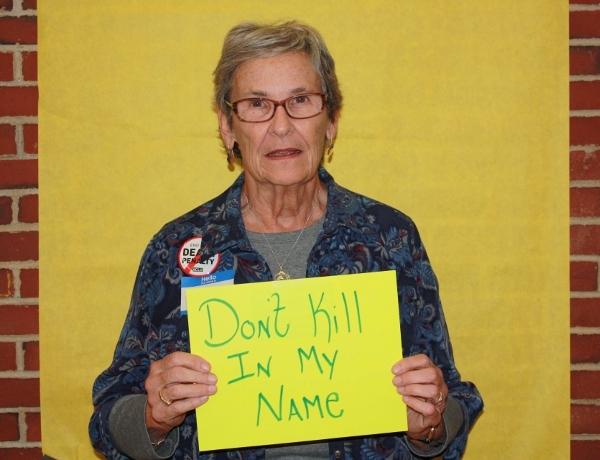 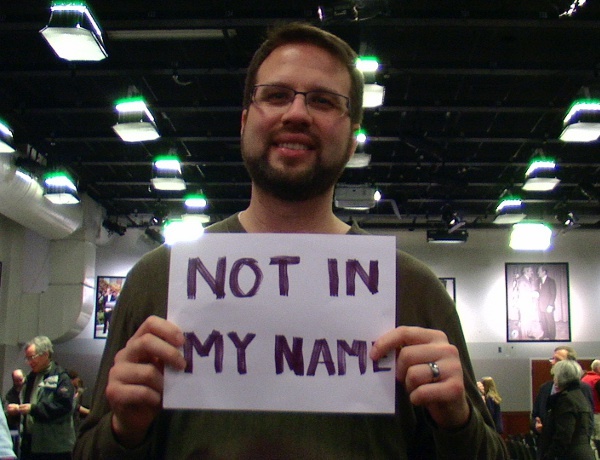 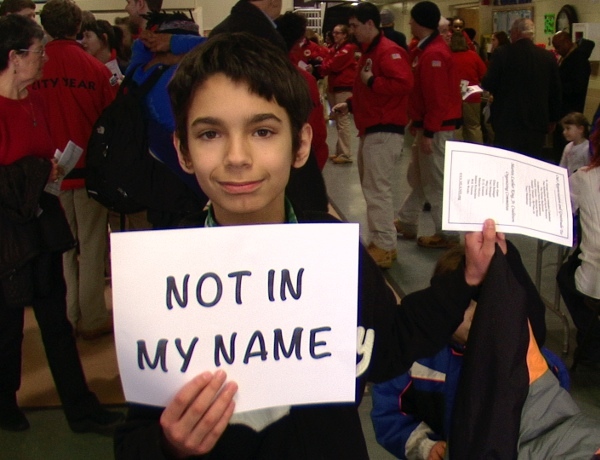 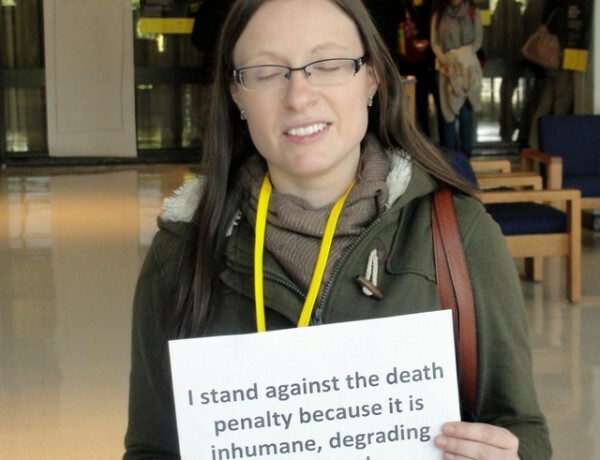 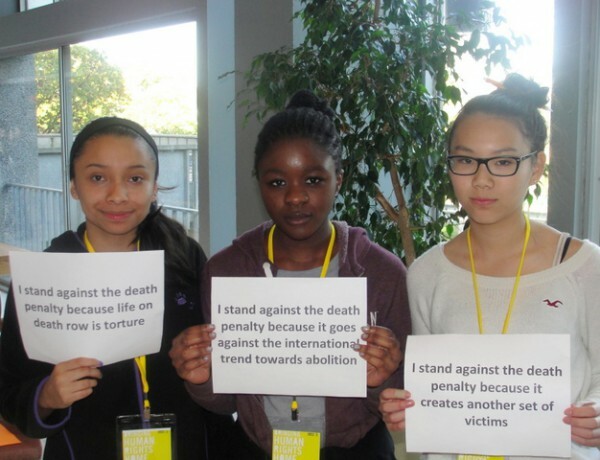 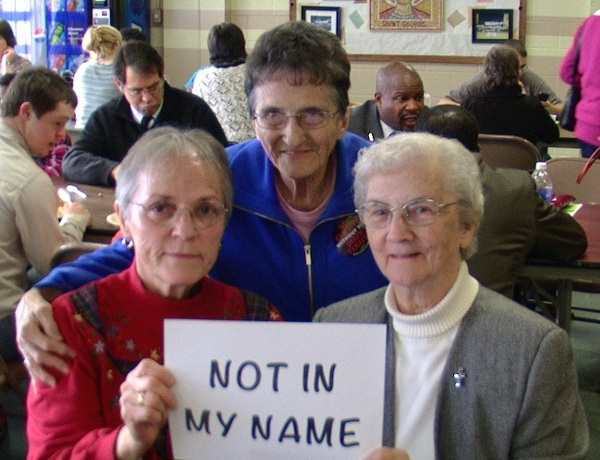 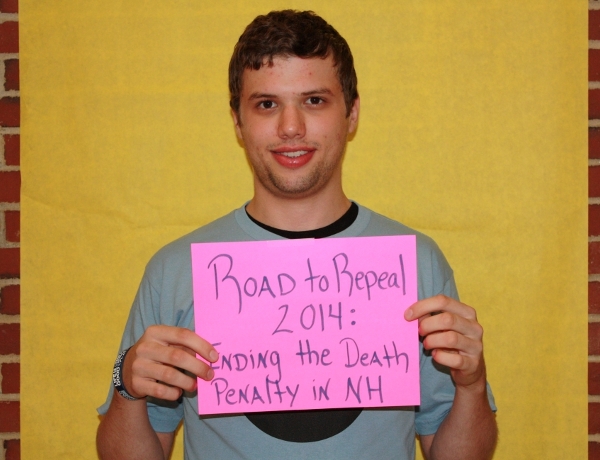 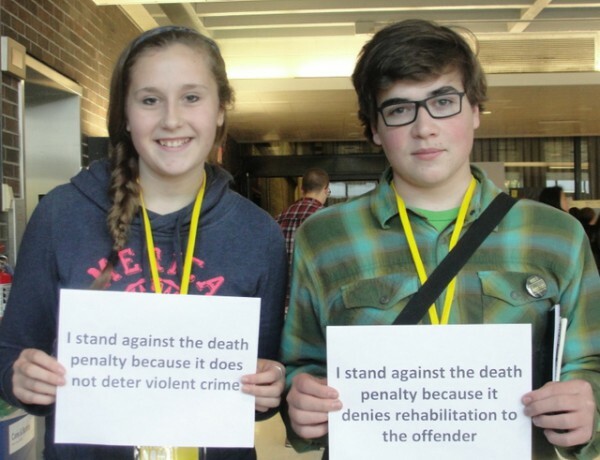 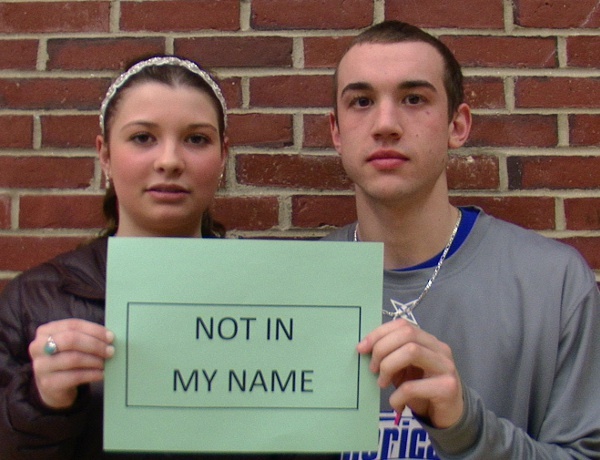 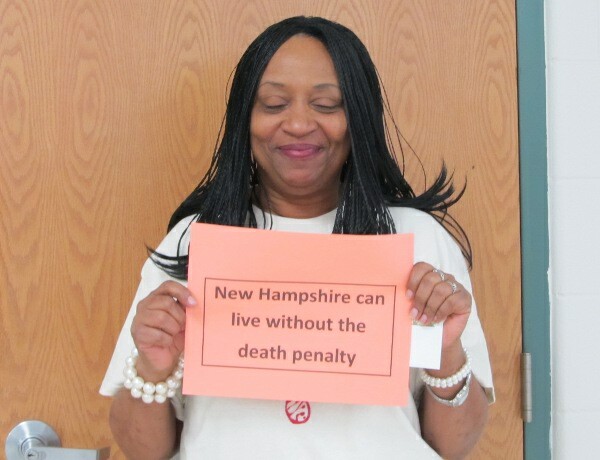 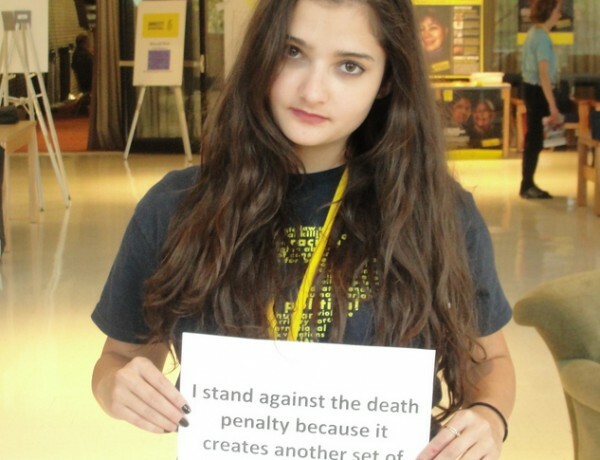 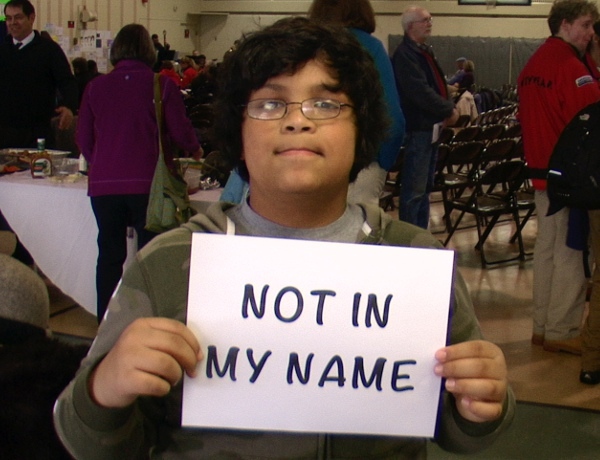 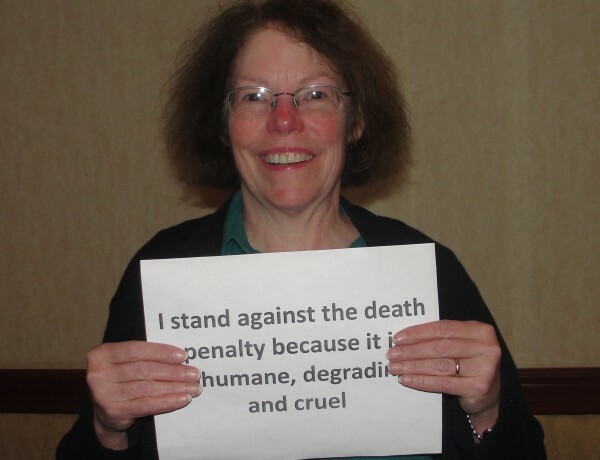 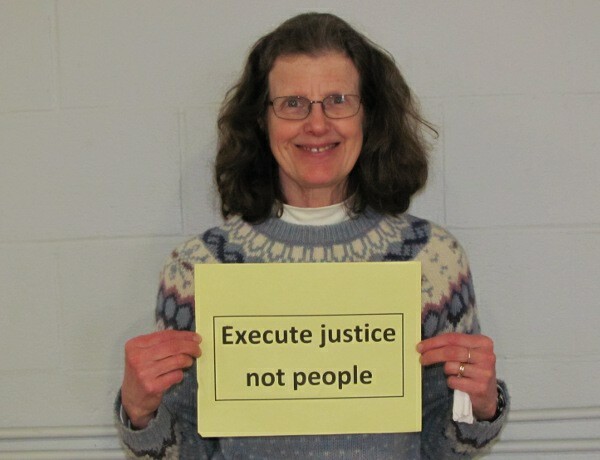 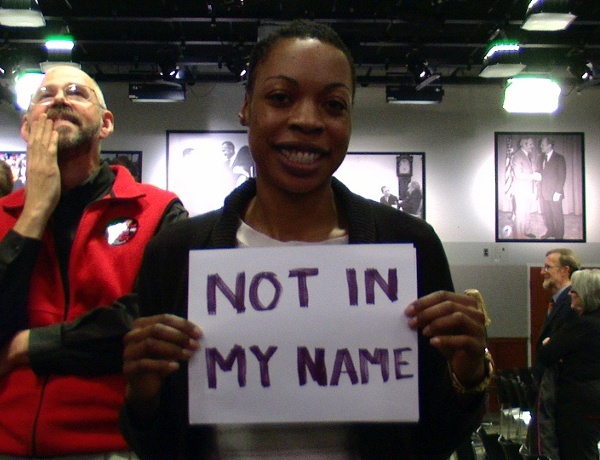 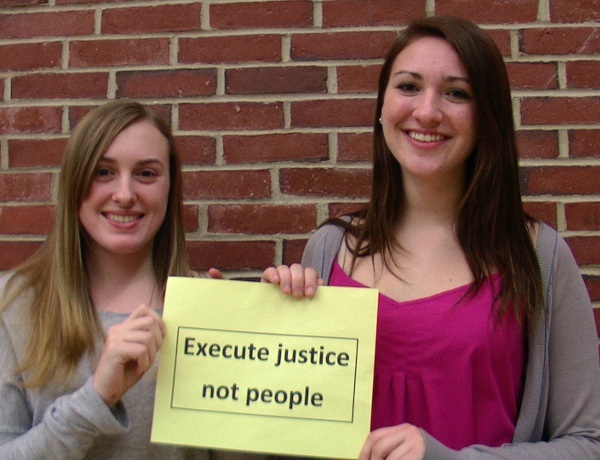 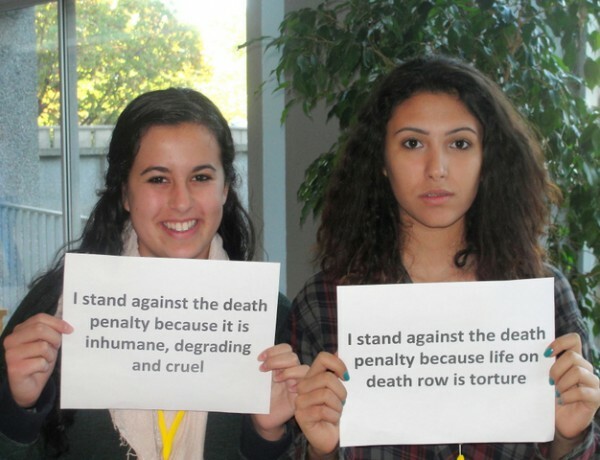 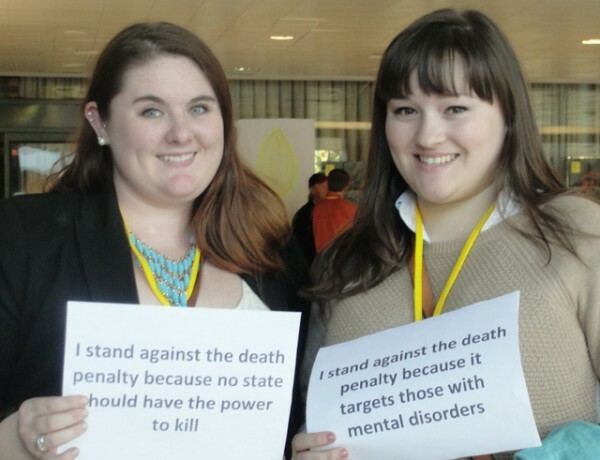 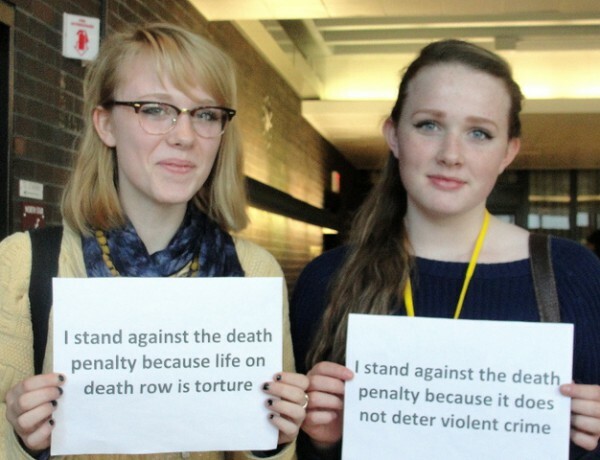 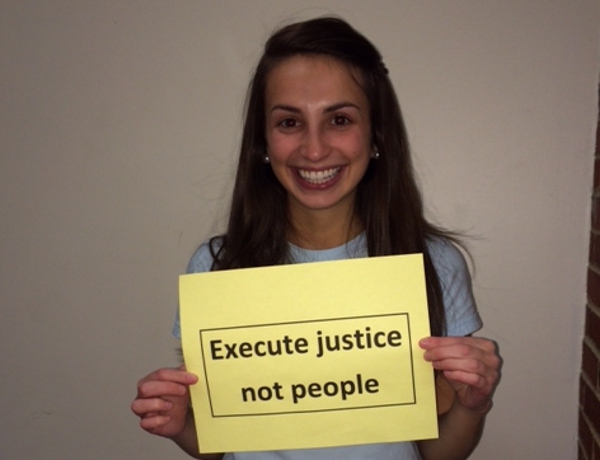 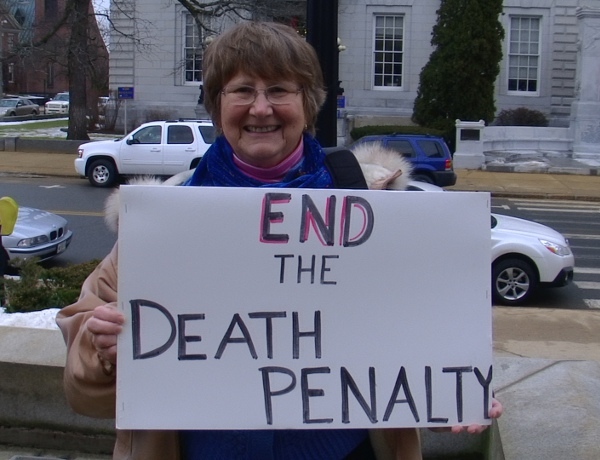 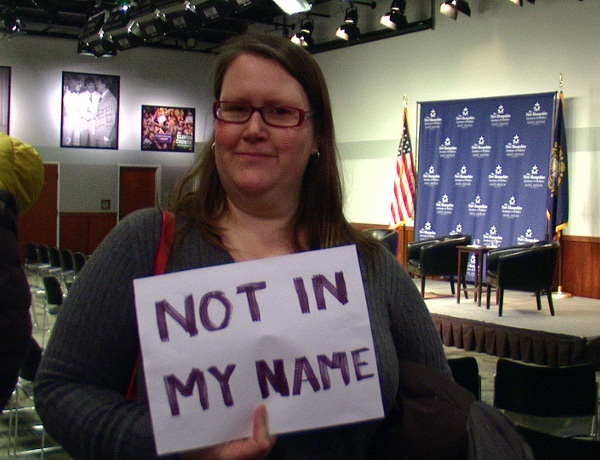 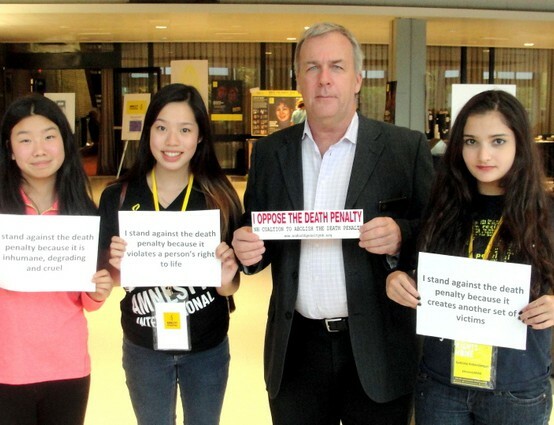 Faith Initiative members educate people about the ways their faith supports ending the death penalty in NH and the U.S. 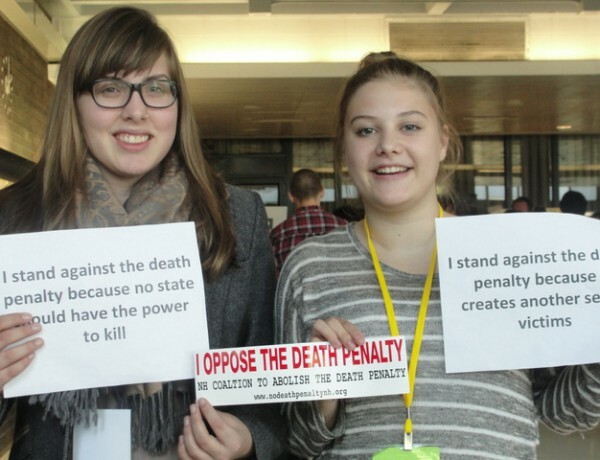 Actions of the Faith Initiative are consistent with the Coalition’s overarching mission of providing public education about the death penalty. 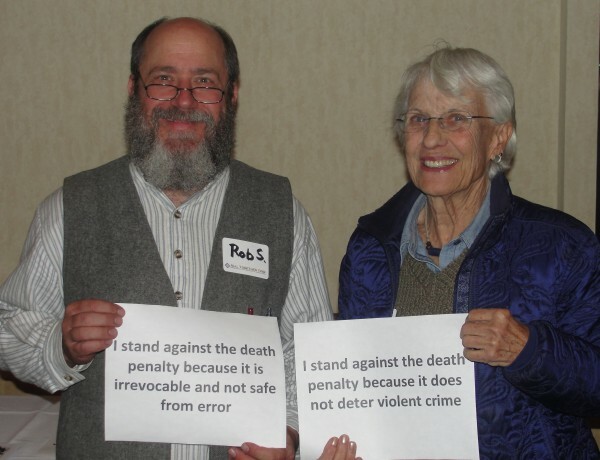 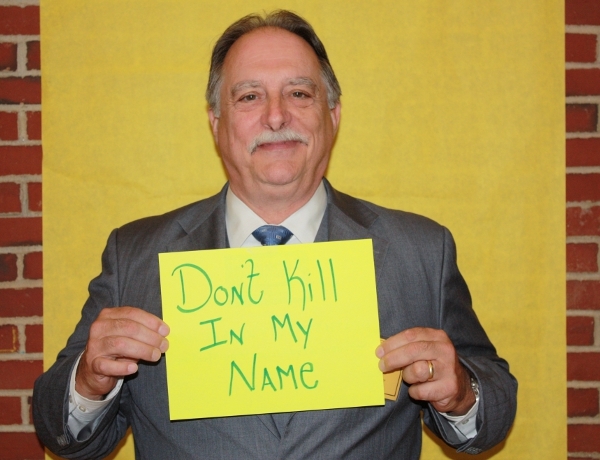 The Faith Initiative’s educational actions include a Speaker’s List of people with various religious beliefs and different personal and professional backgrounds who are available to lead local discussions on the death penalty. 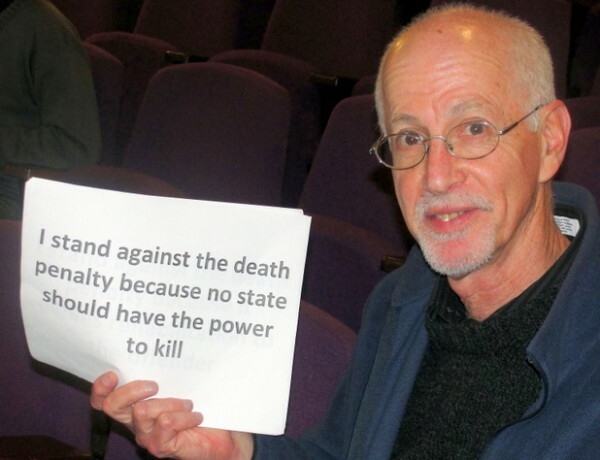 The government’s role in killing its citizens, rather than allowing them to further develop their humanity. 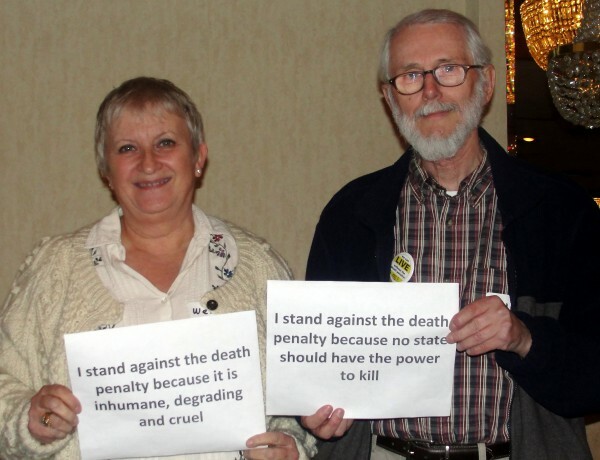 Speakers also address faith-based Action Steps to end the death penalty. 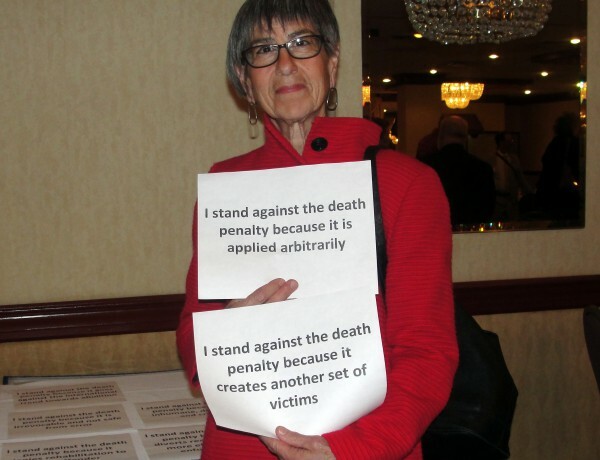 Speaker can be arranged for local groups of any size. 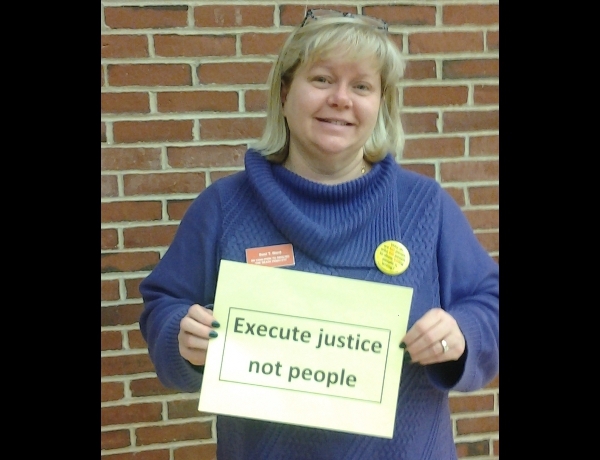 Here is a sample schedule for a larger group workshop. 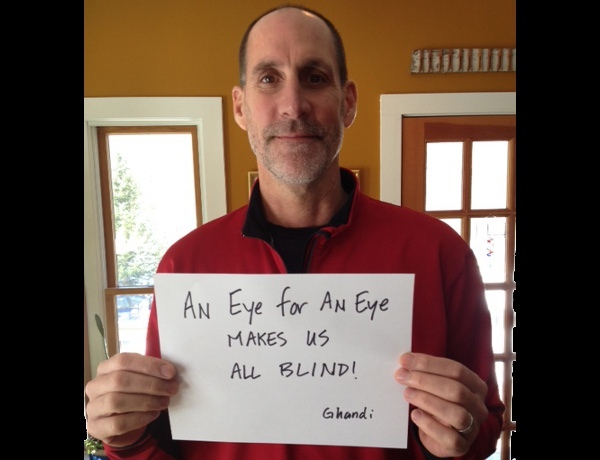 Call and we can help you plan how to engage your group or best use our speakers. 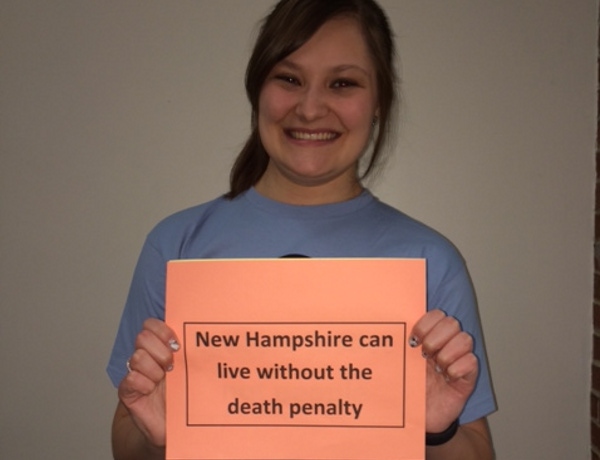 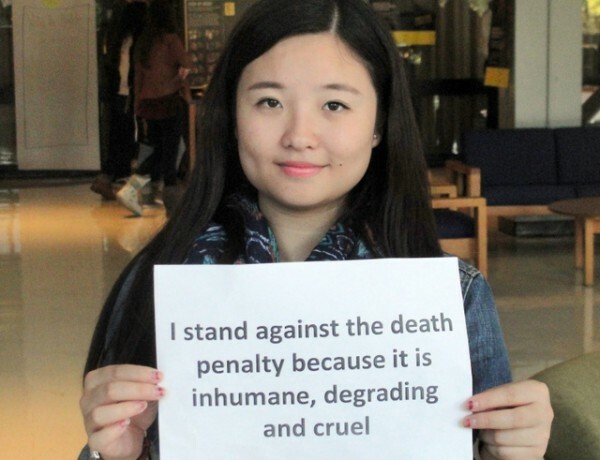 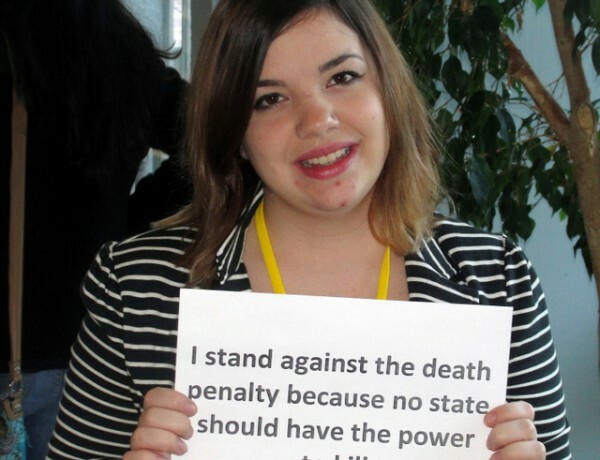 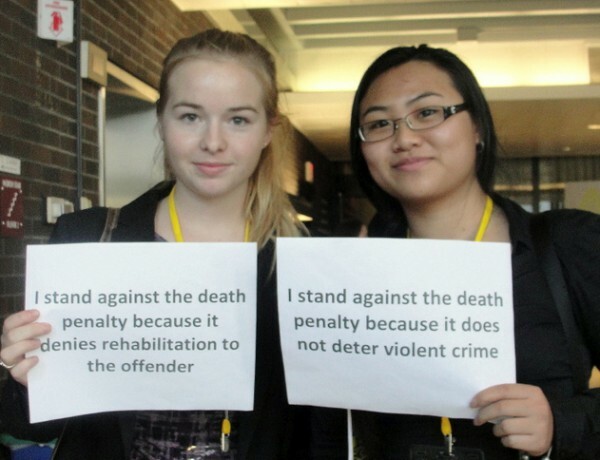 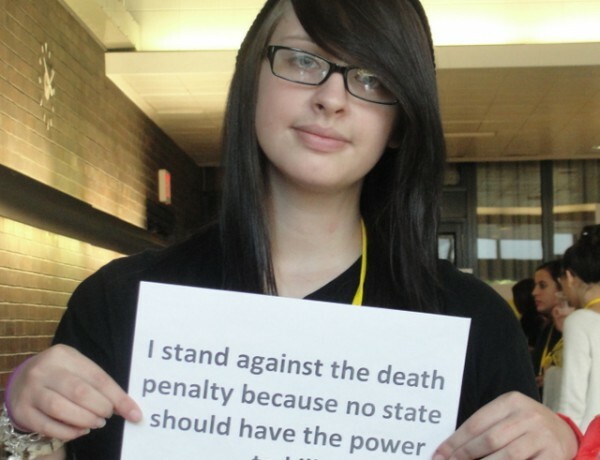 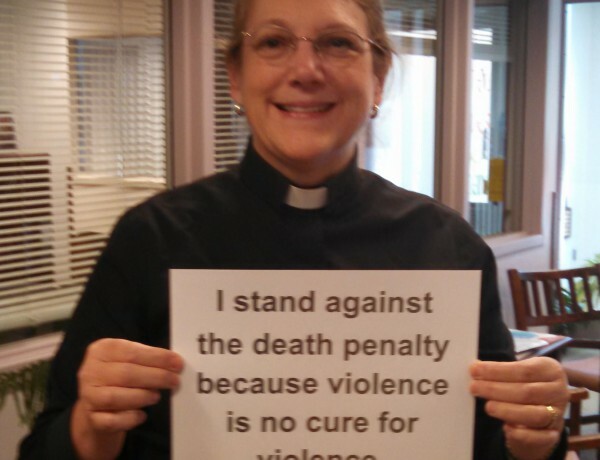 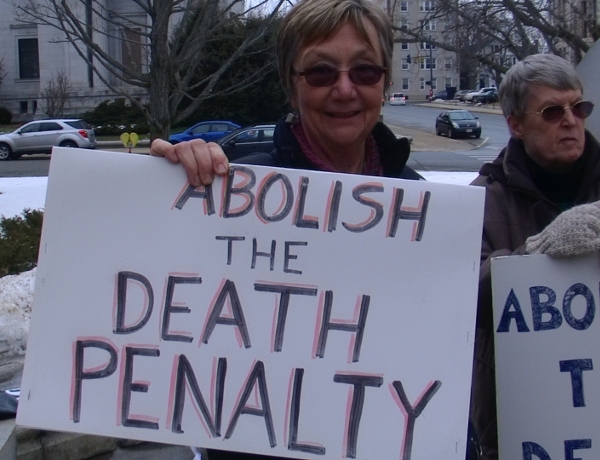 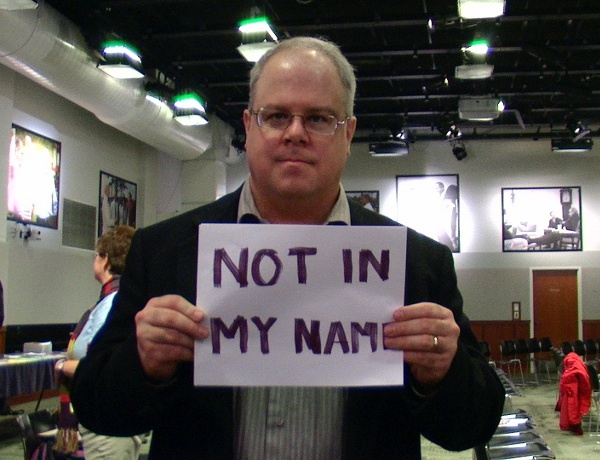 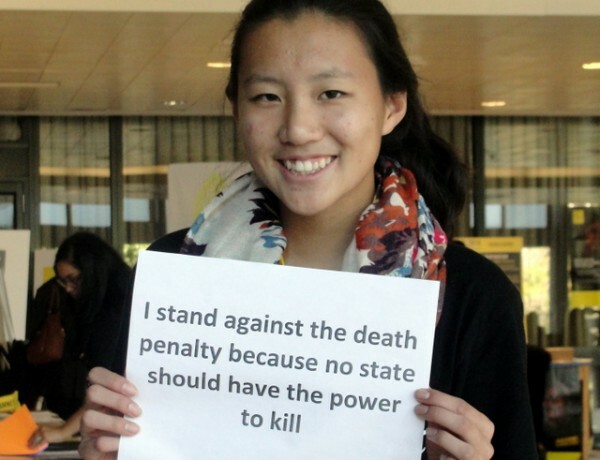 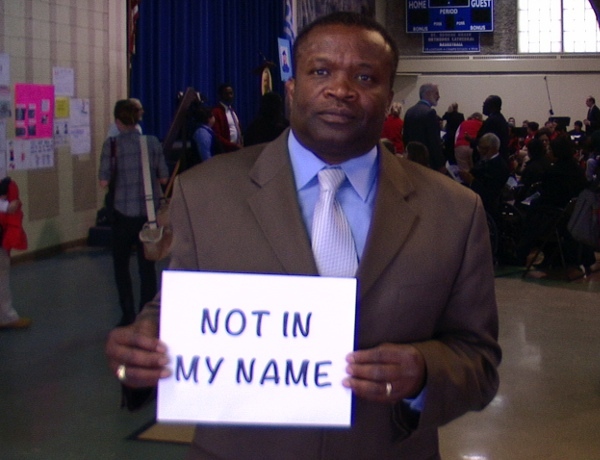 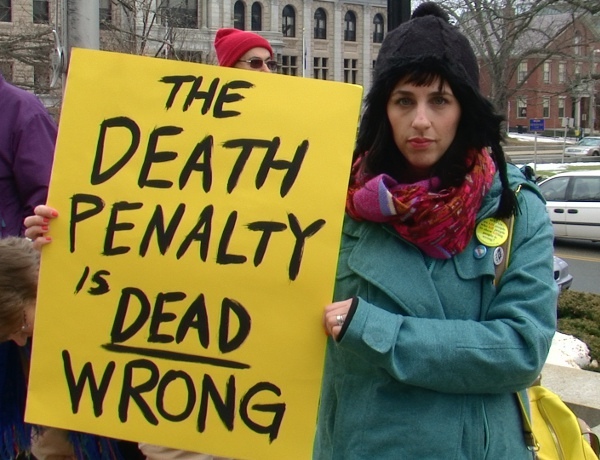 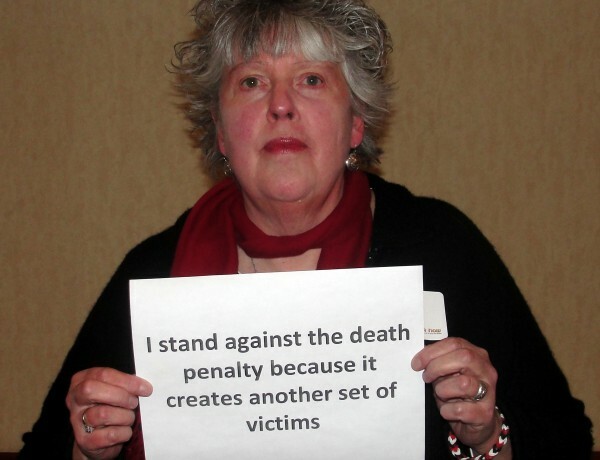 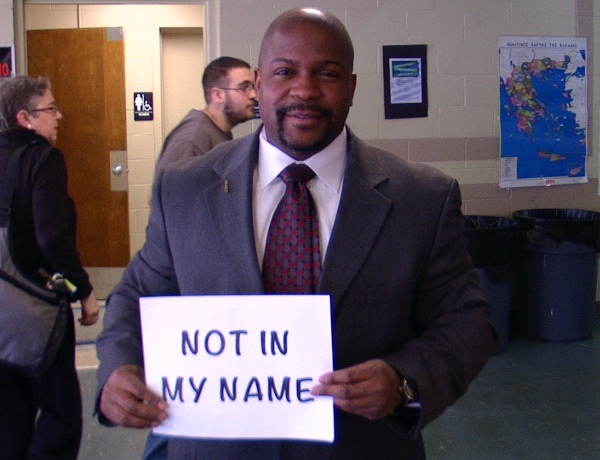 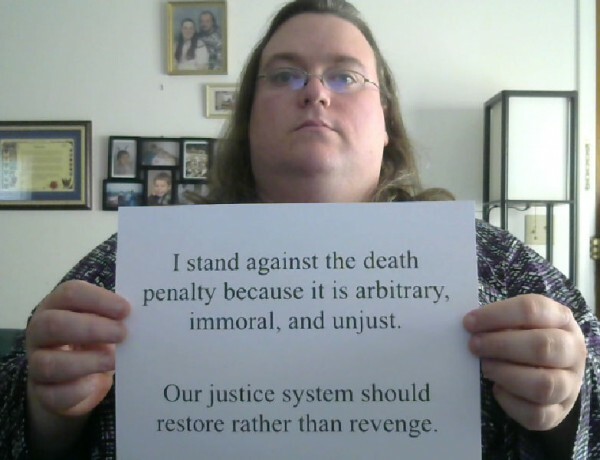 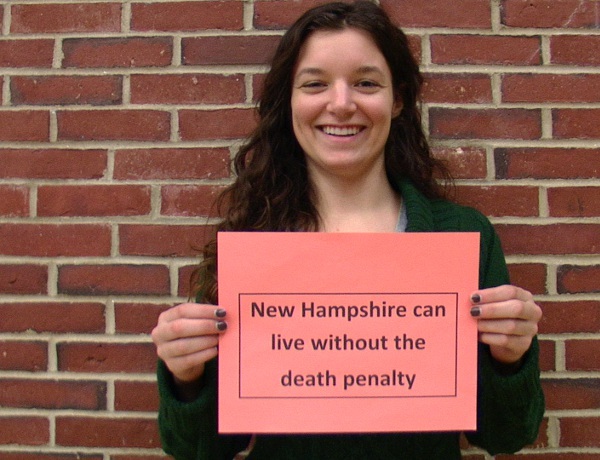 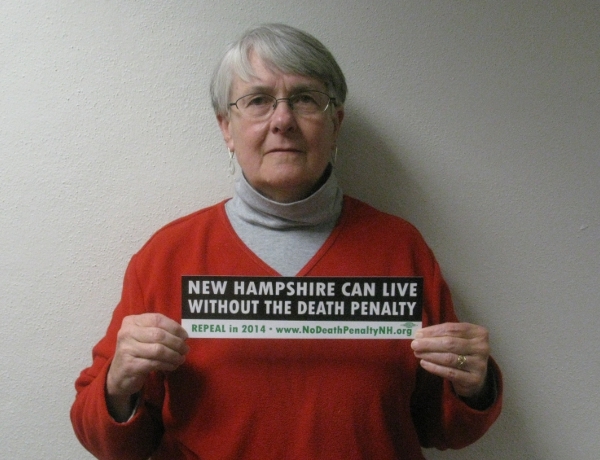 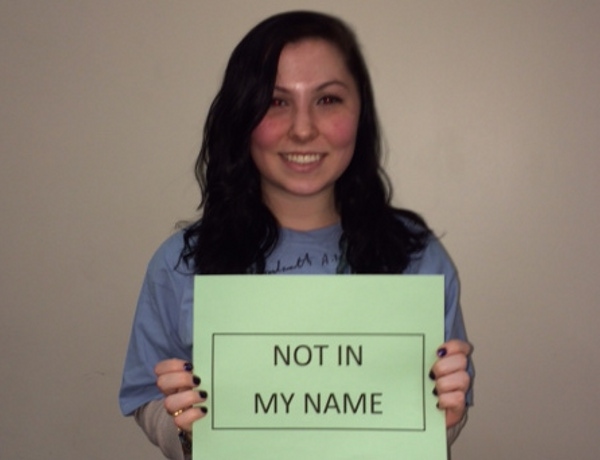 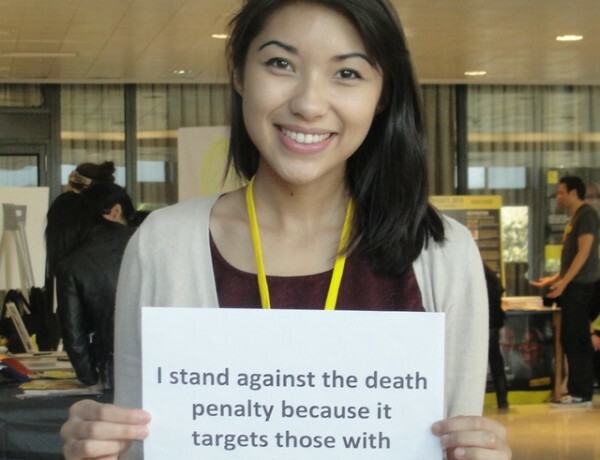 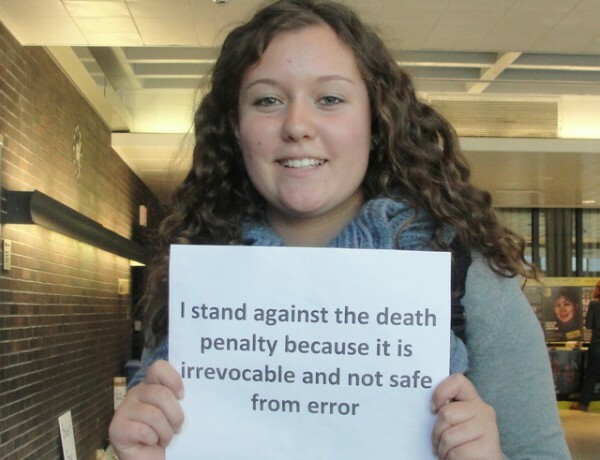 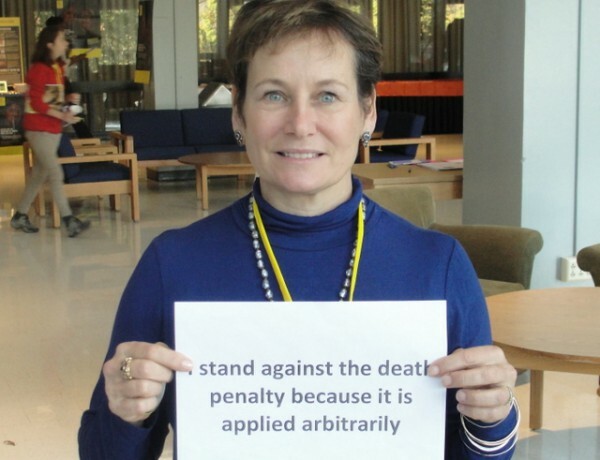 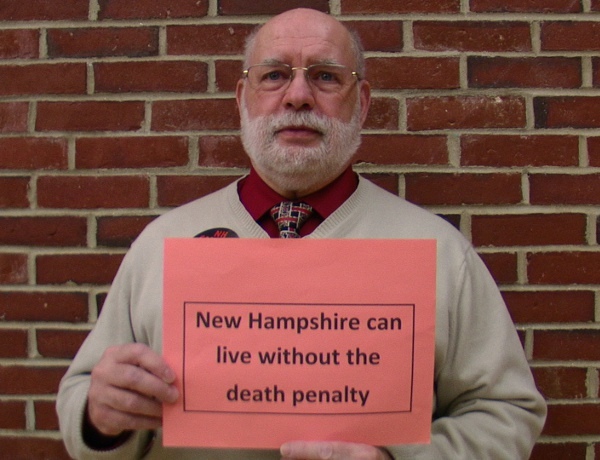 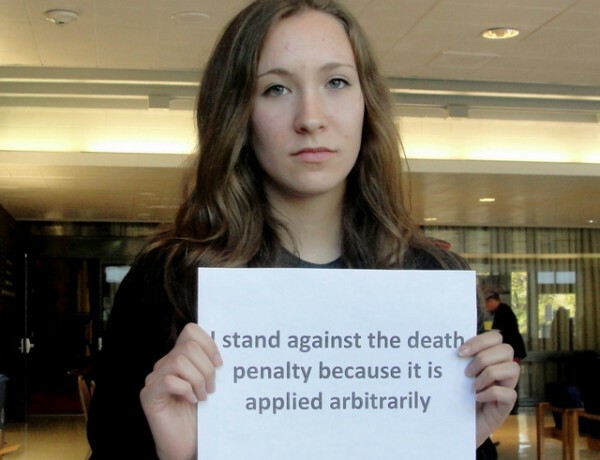 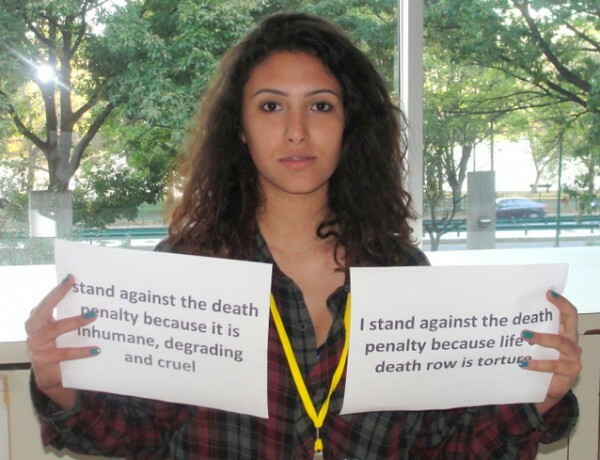 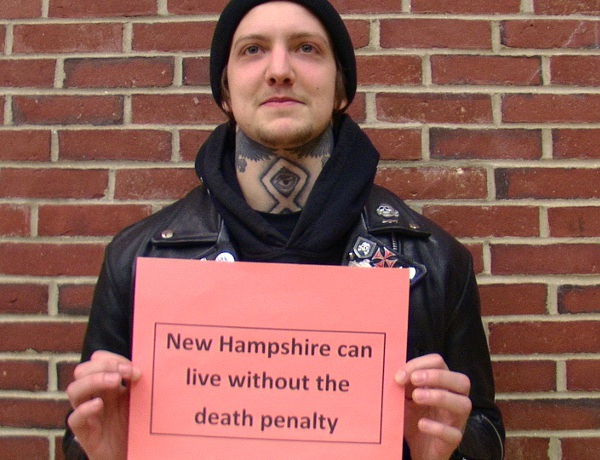 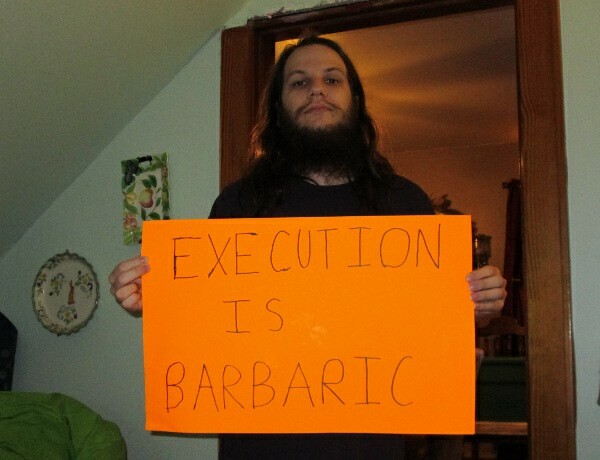 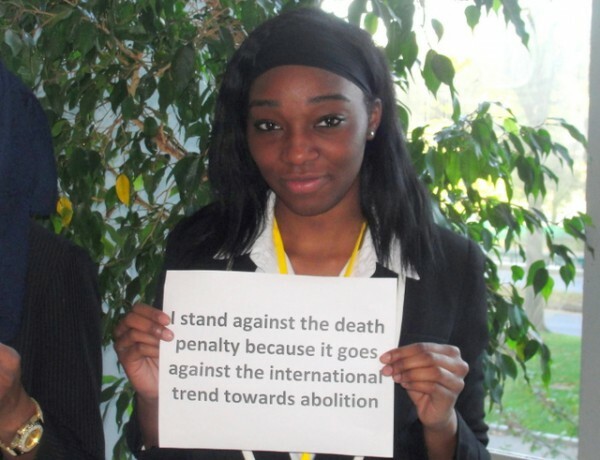 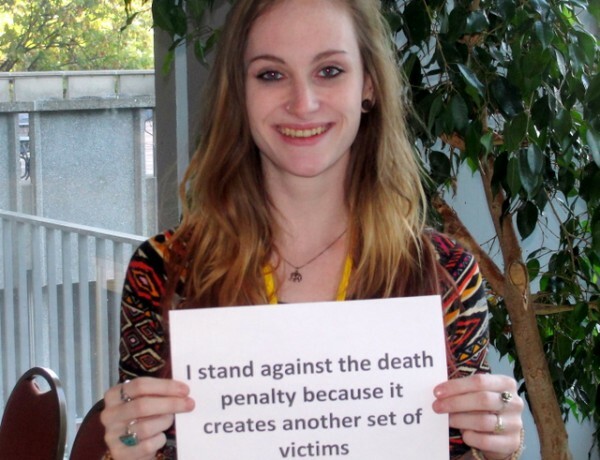 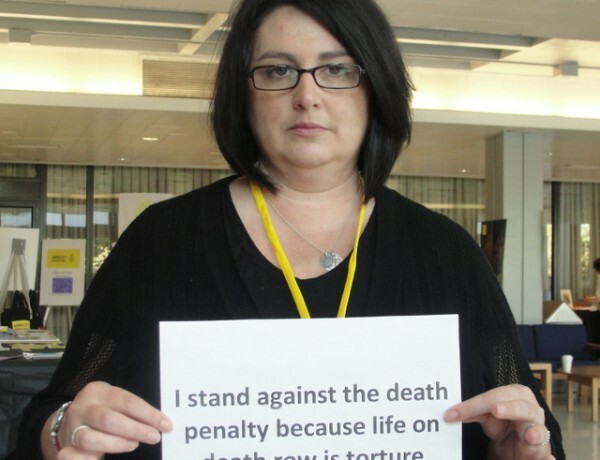 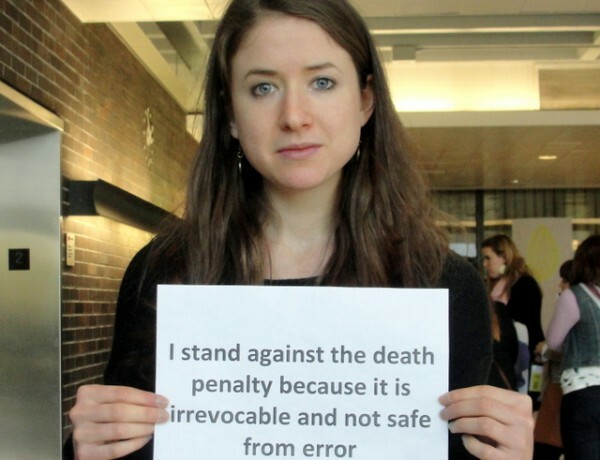 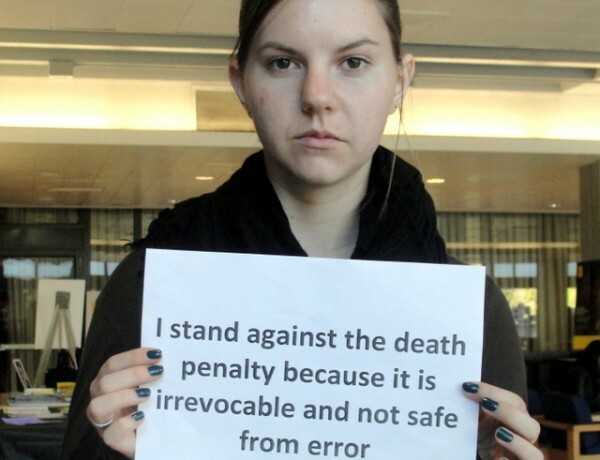 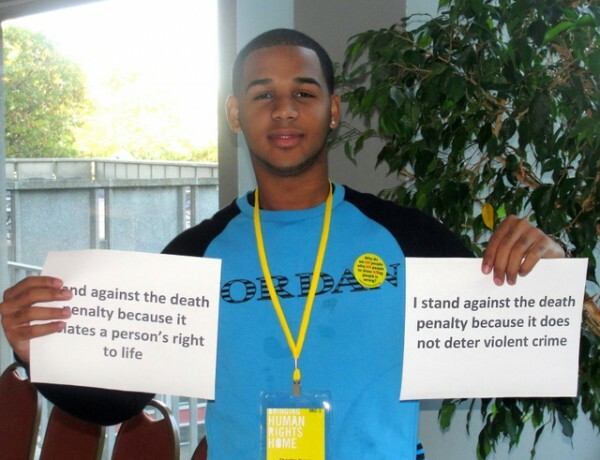 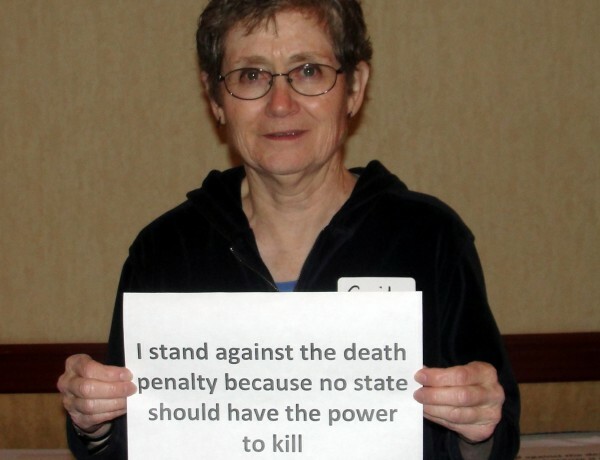 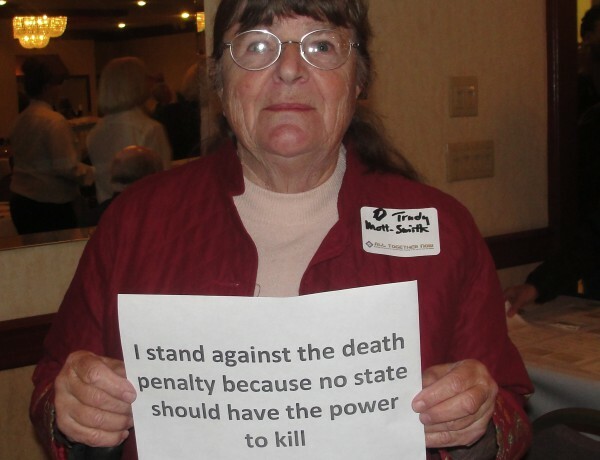 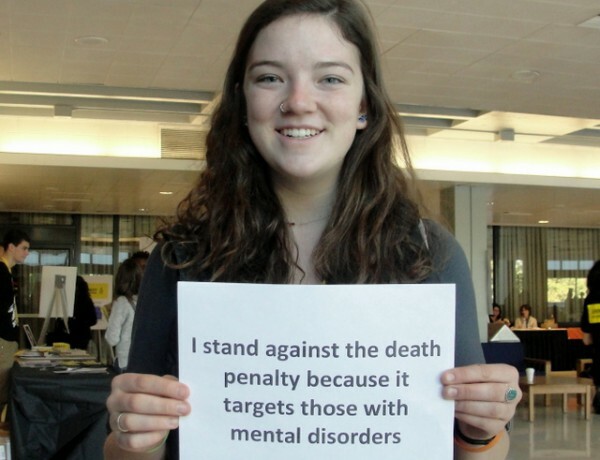 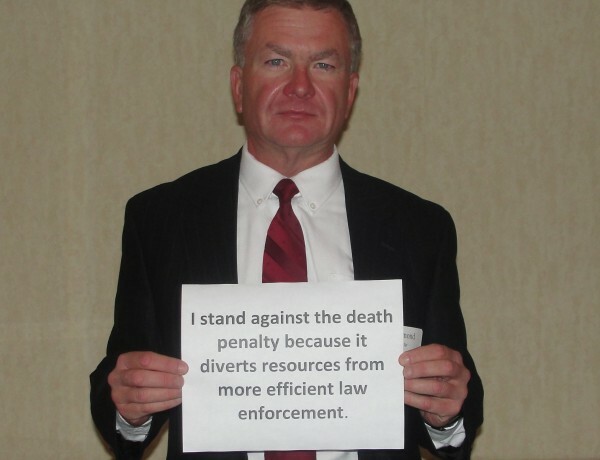 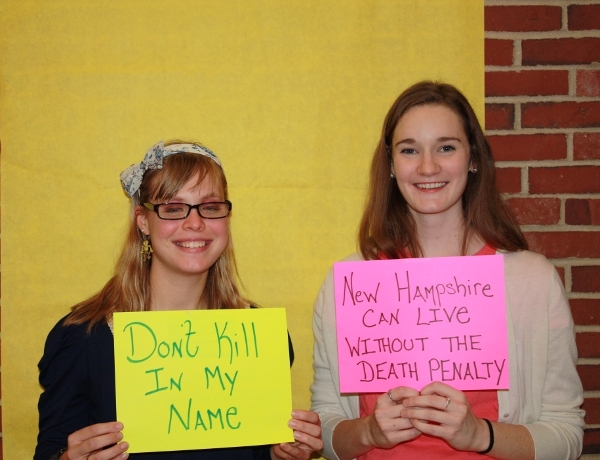 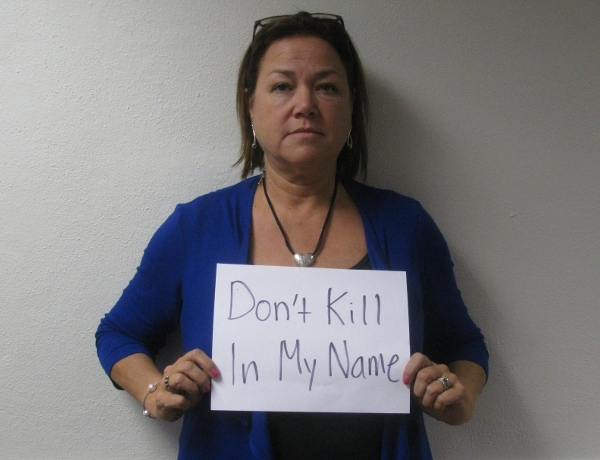 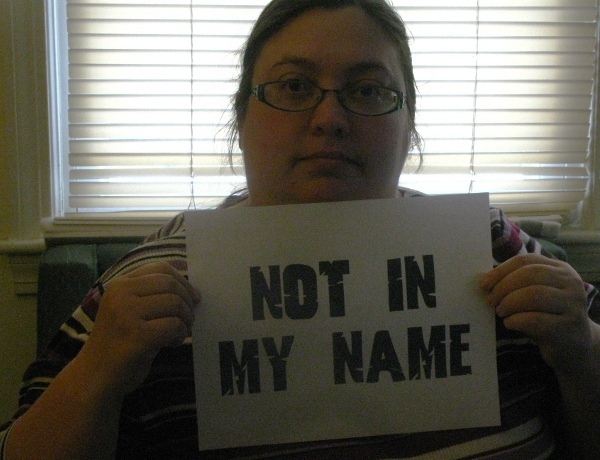 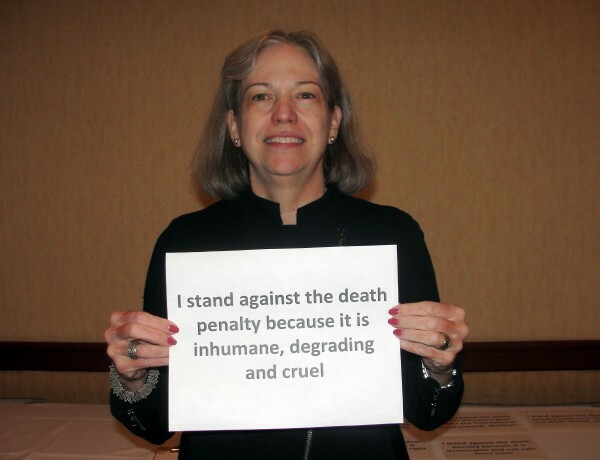 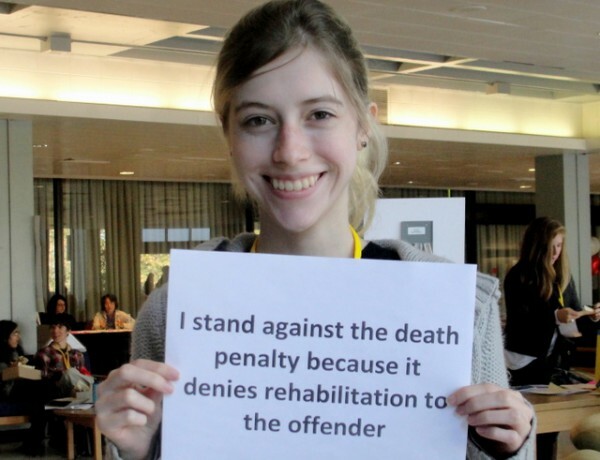 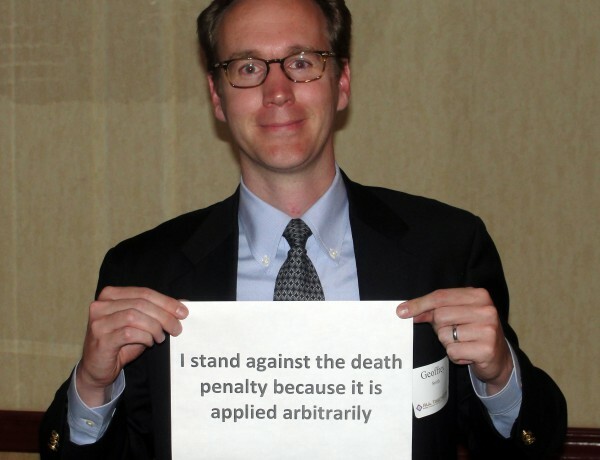 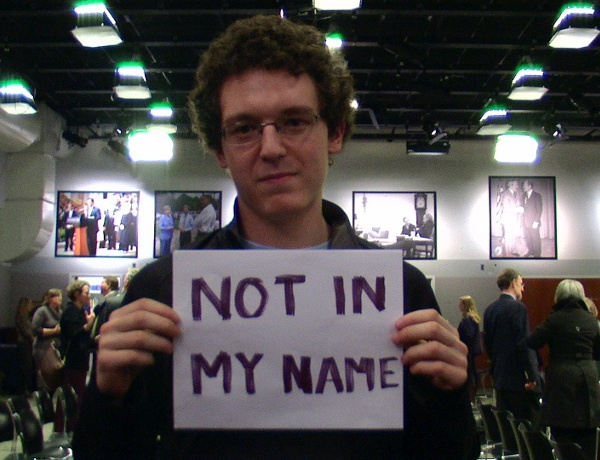 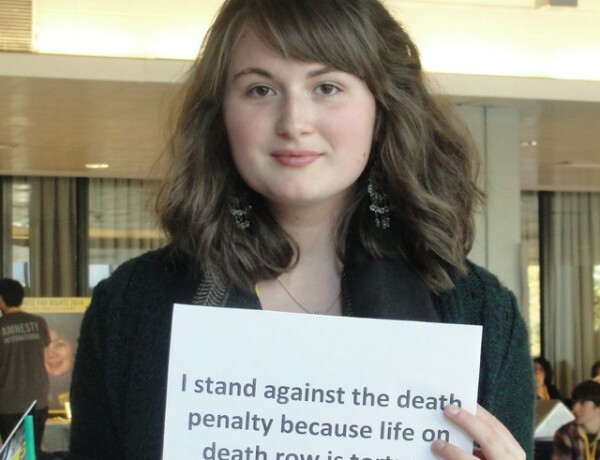 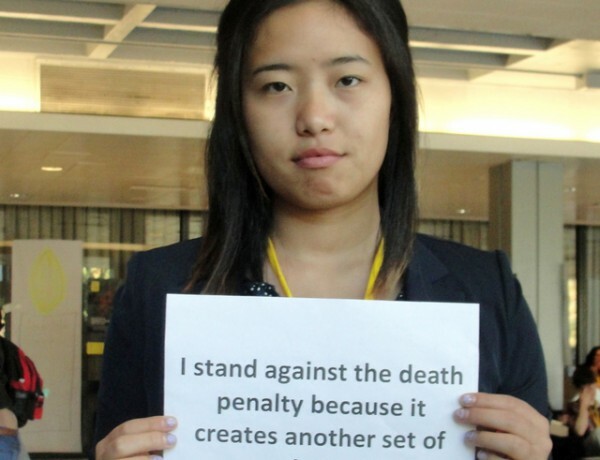 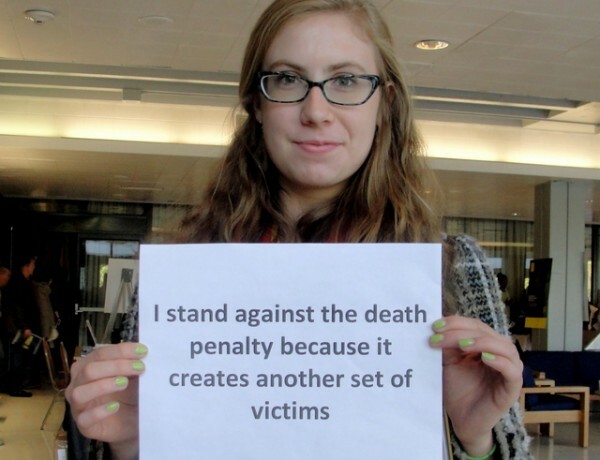 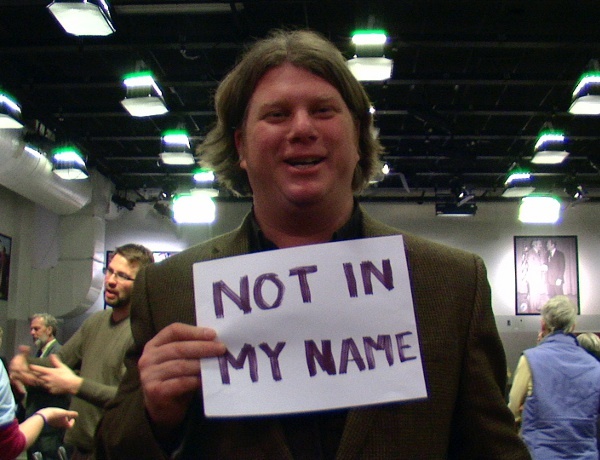 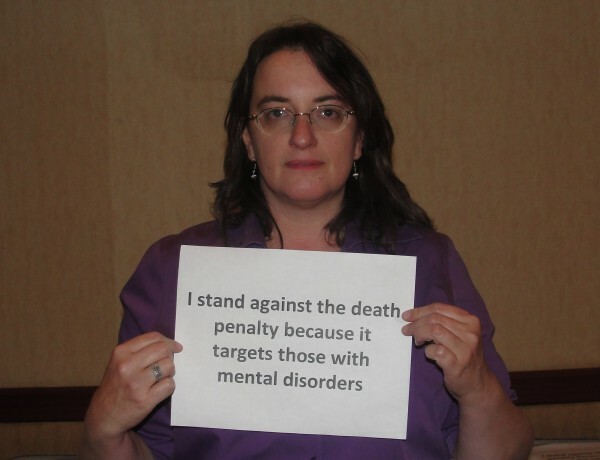 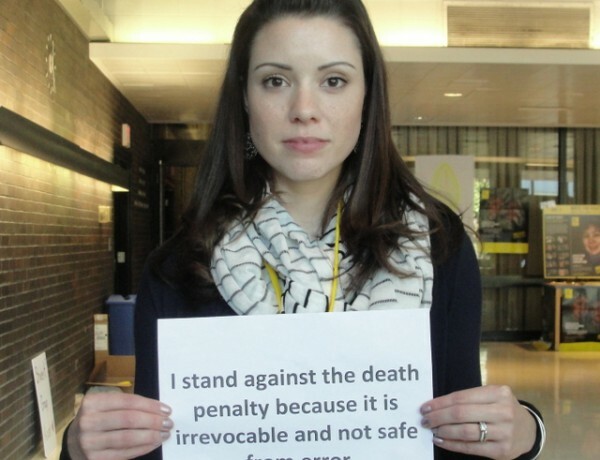 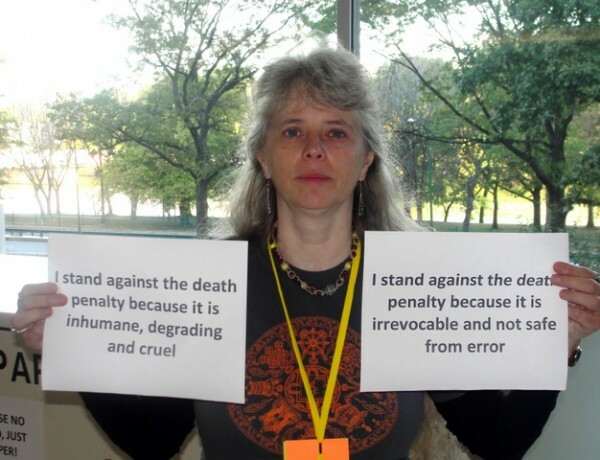 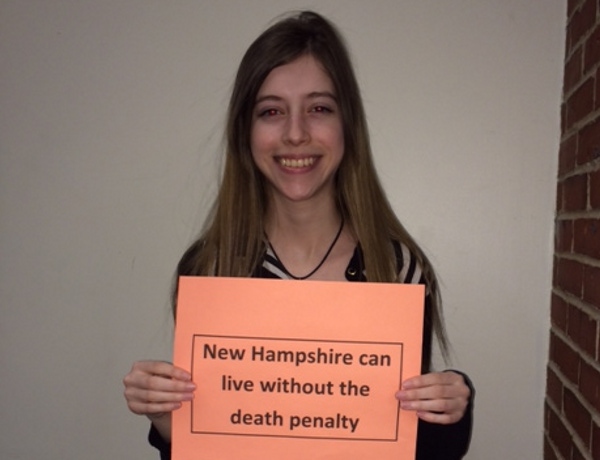 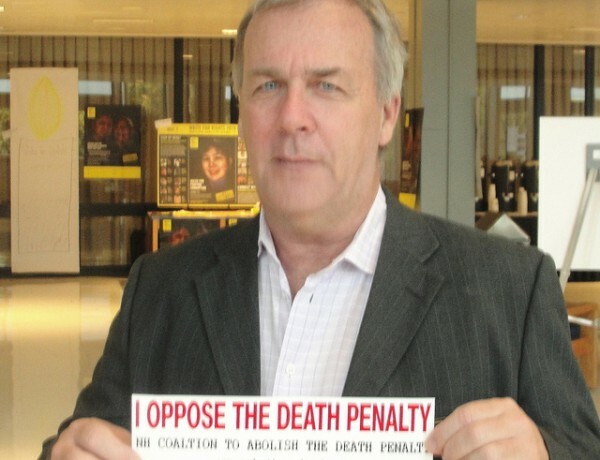 8:15 What is the NH Coalition to Abolish the Death Penalty and the Faith Initiative? 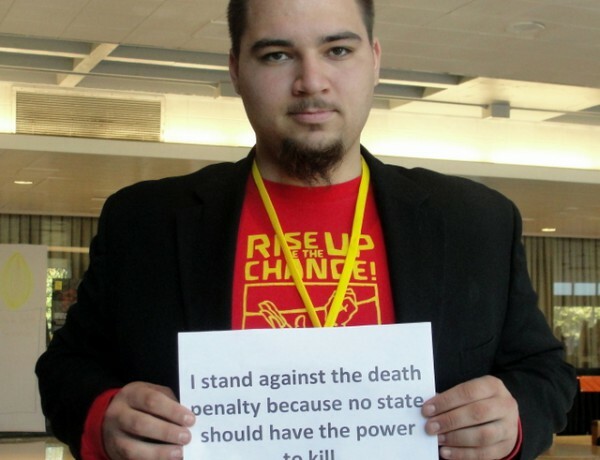 How you can get involved. 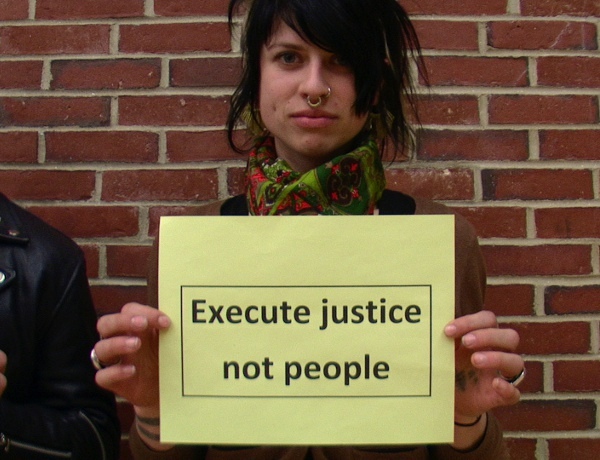 Action Steps that we all can take. 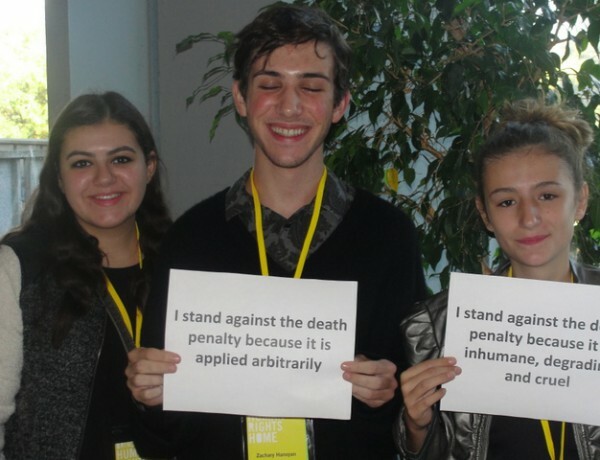 Inform participants that speakers will be available after the session for additional questions and valuation of the session. 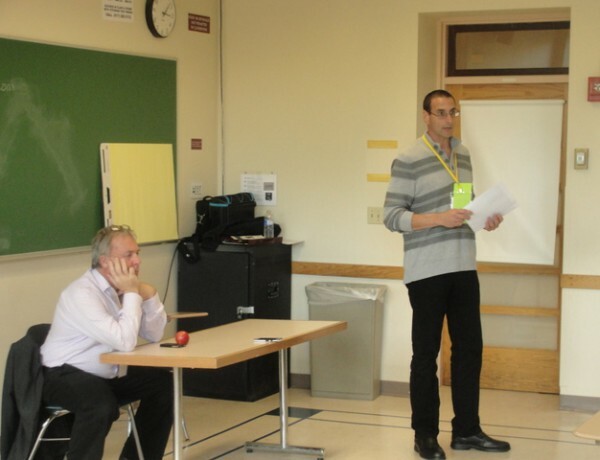 This helps to maintain focus during this program and improve future presentations. 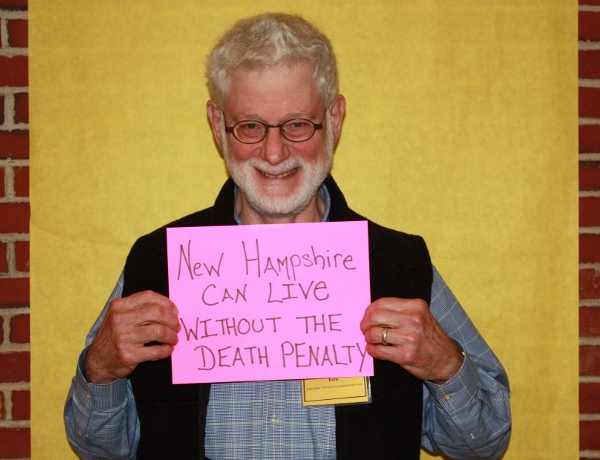 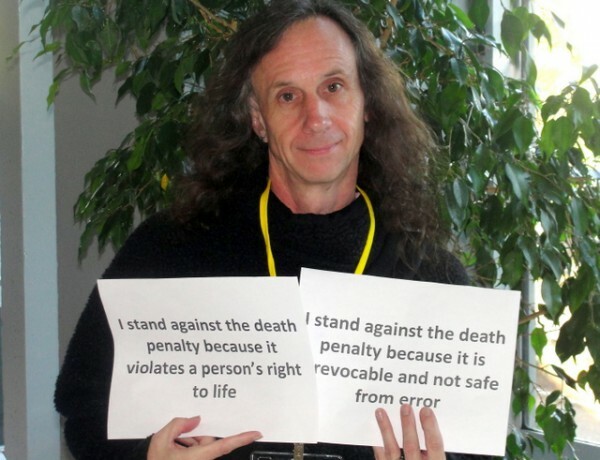 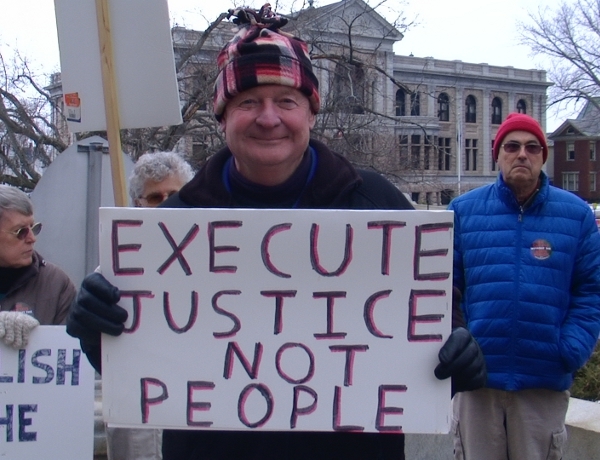 To arrange a workshop or schedule a speaker, please contact Ray Bilodeau, Community Organizer for the NH Coalition at rbilodeau@nodeathpenaltynh.org or call 603-969-9177.